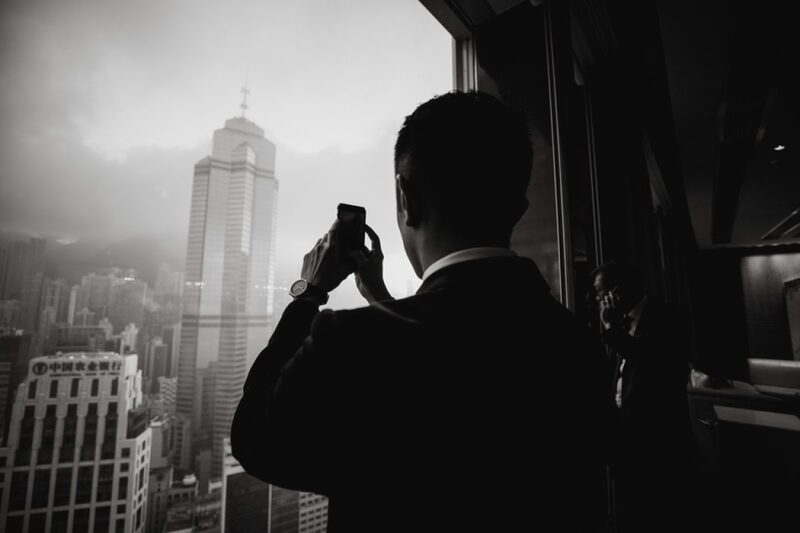 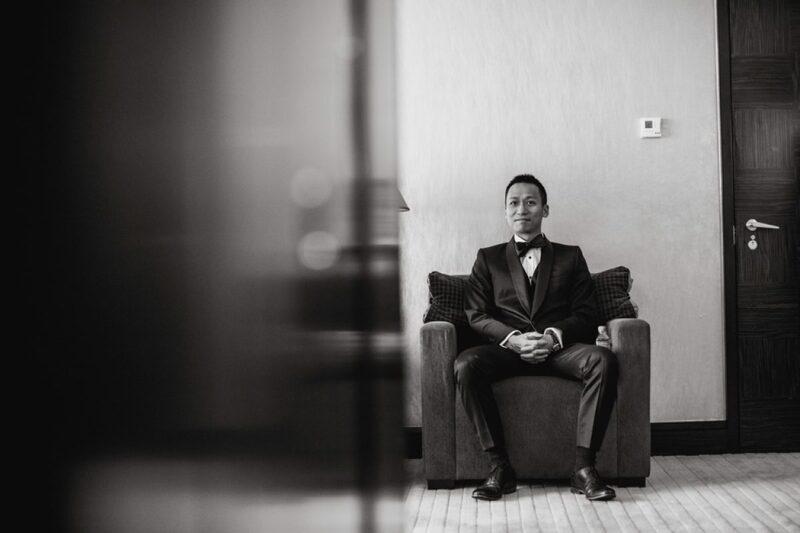 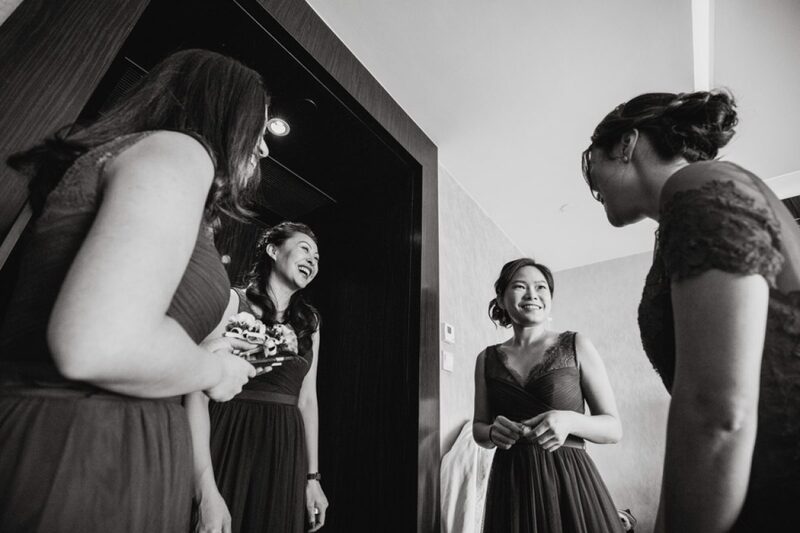 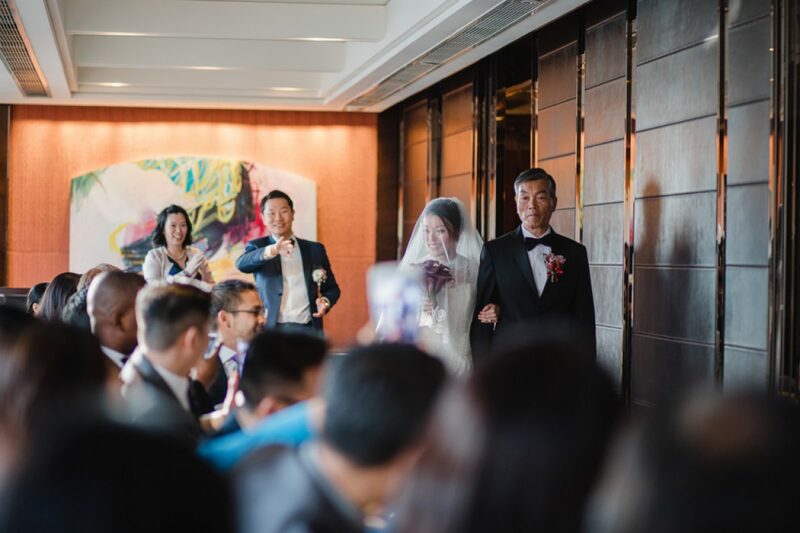 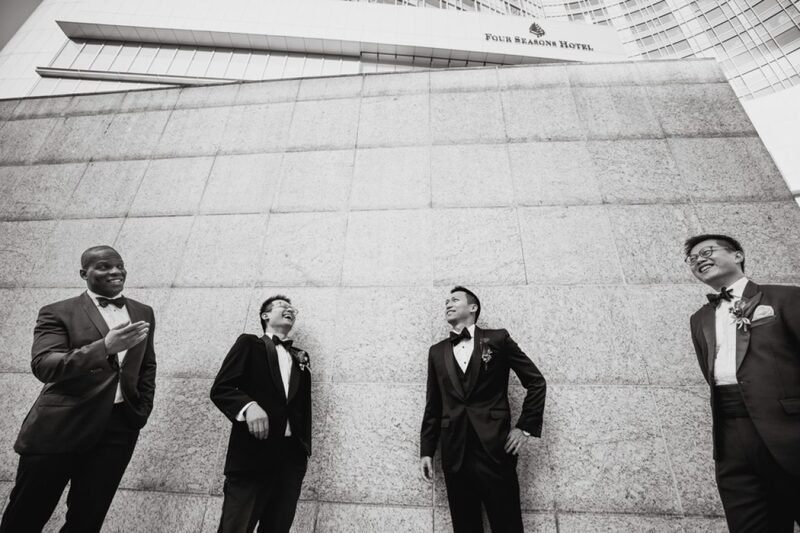 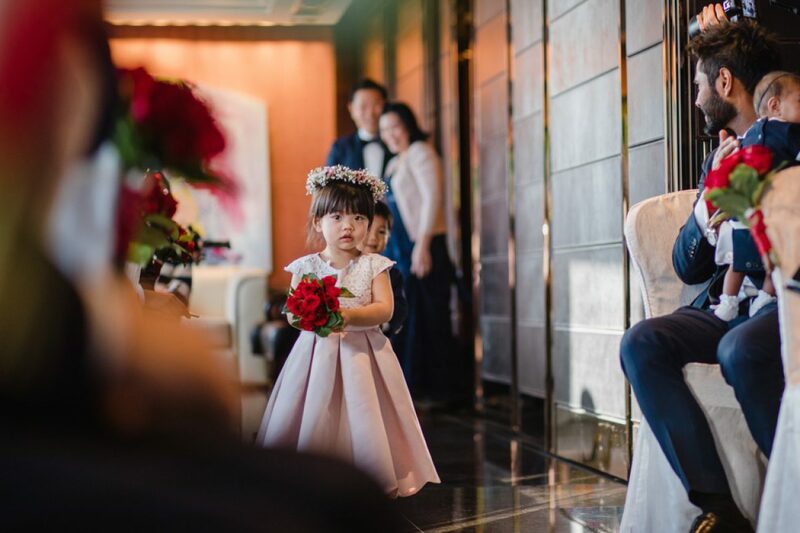 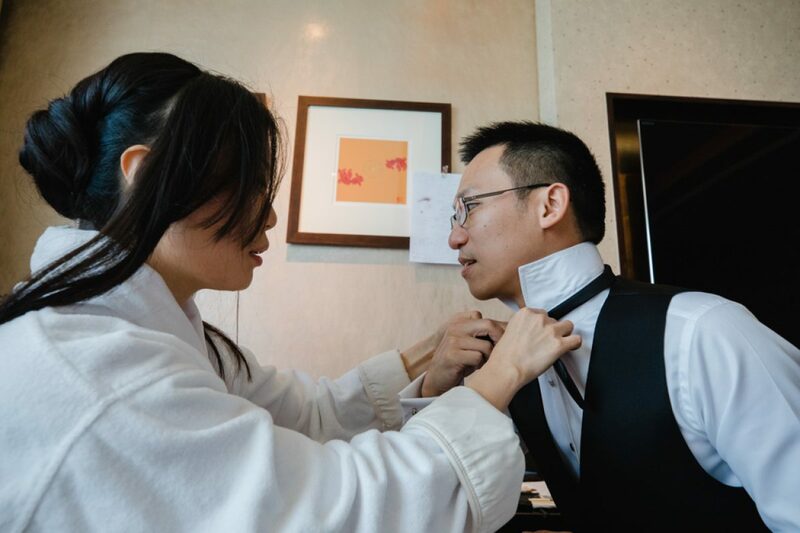 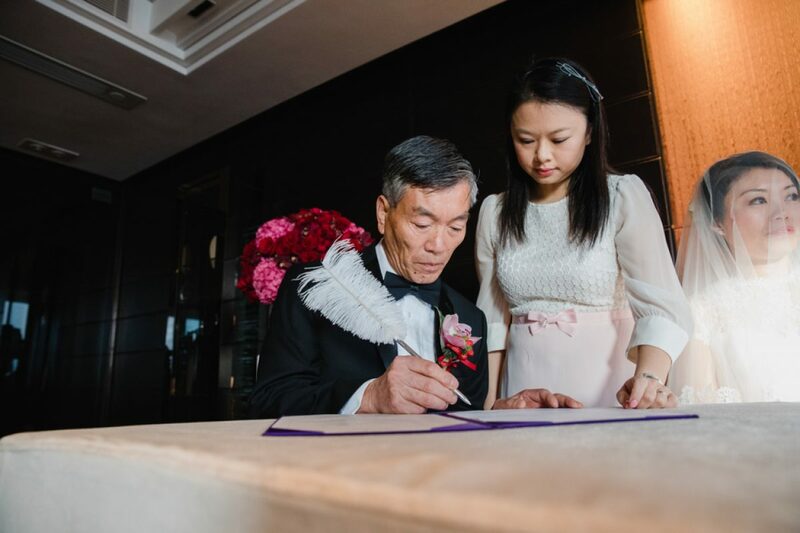 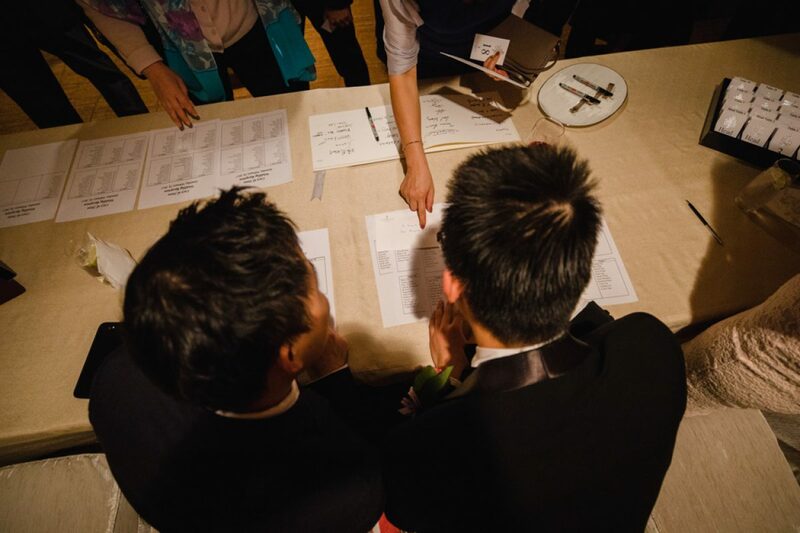 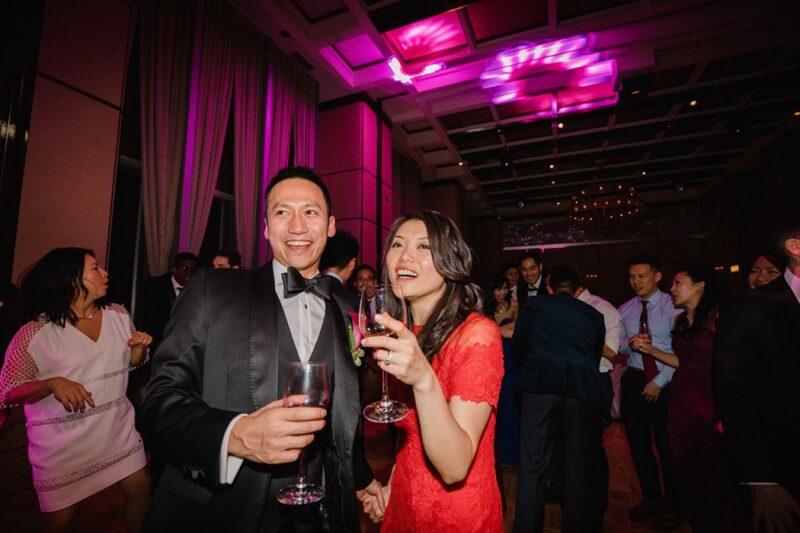 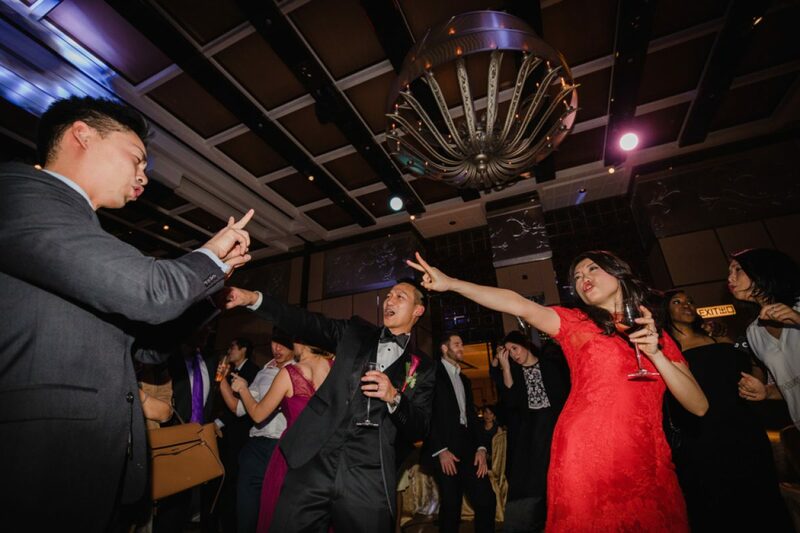 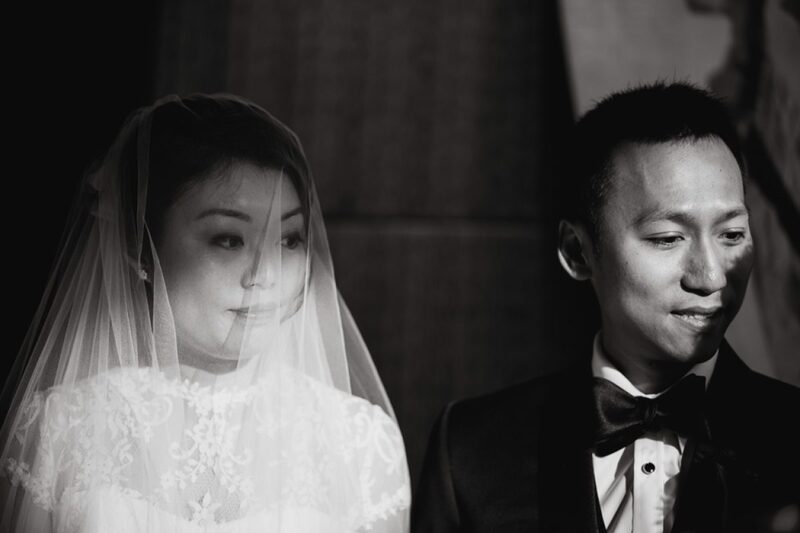 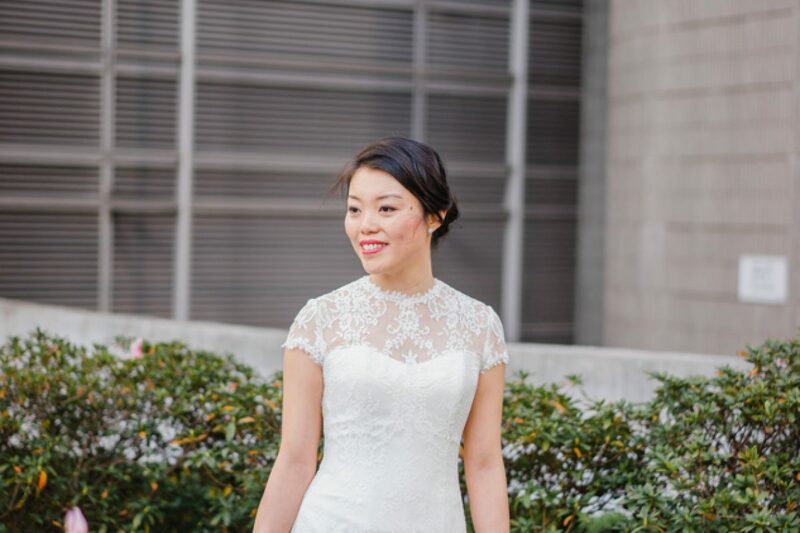 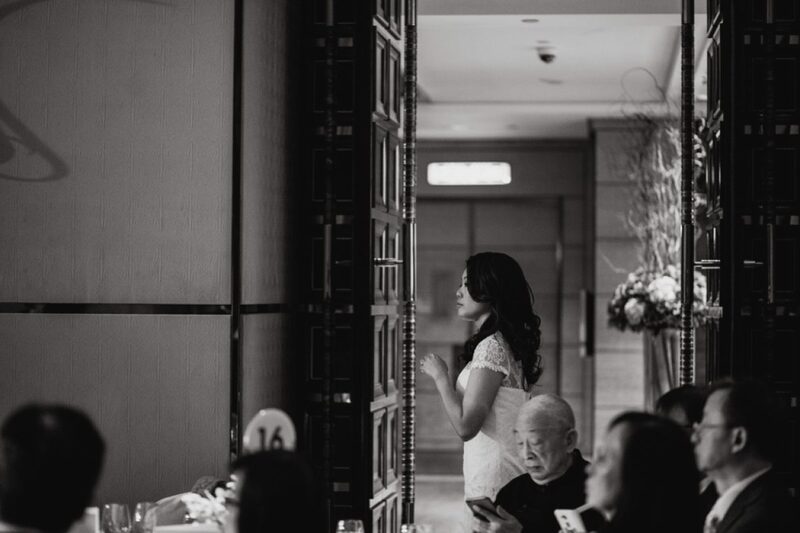 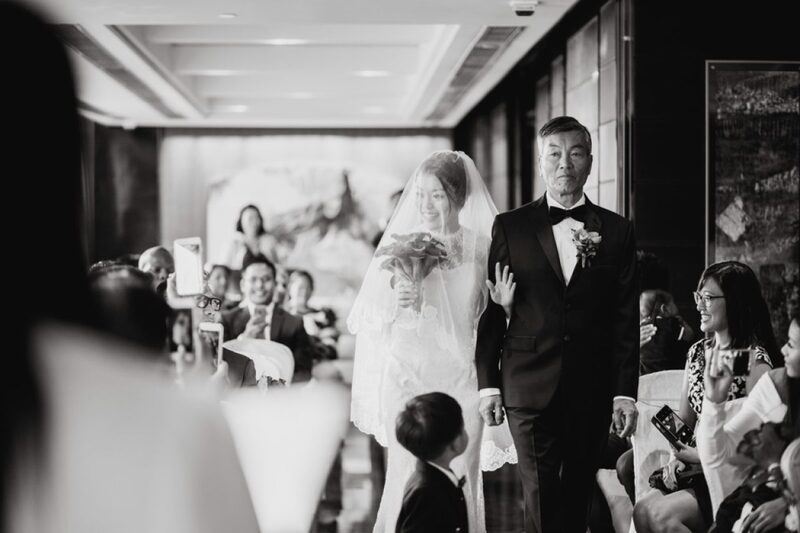 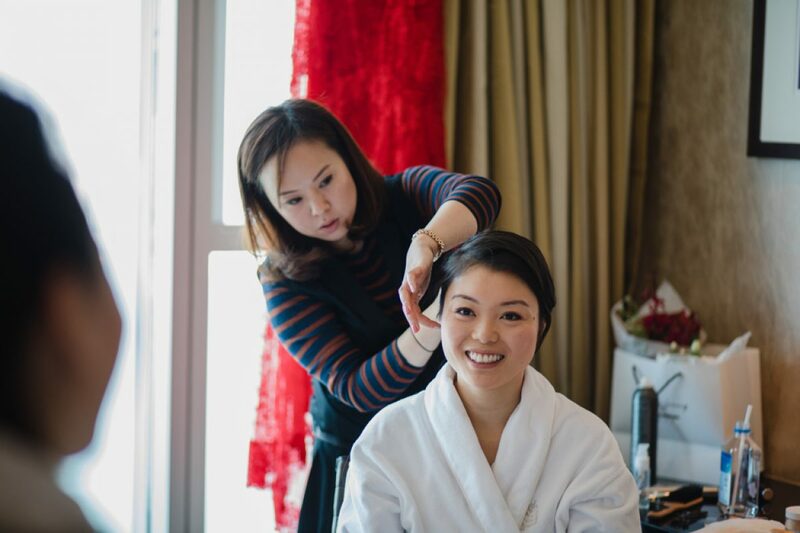 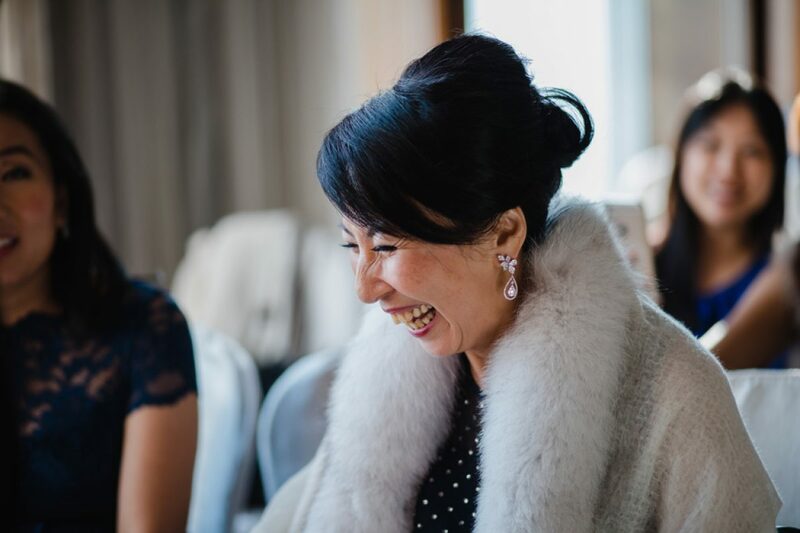 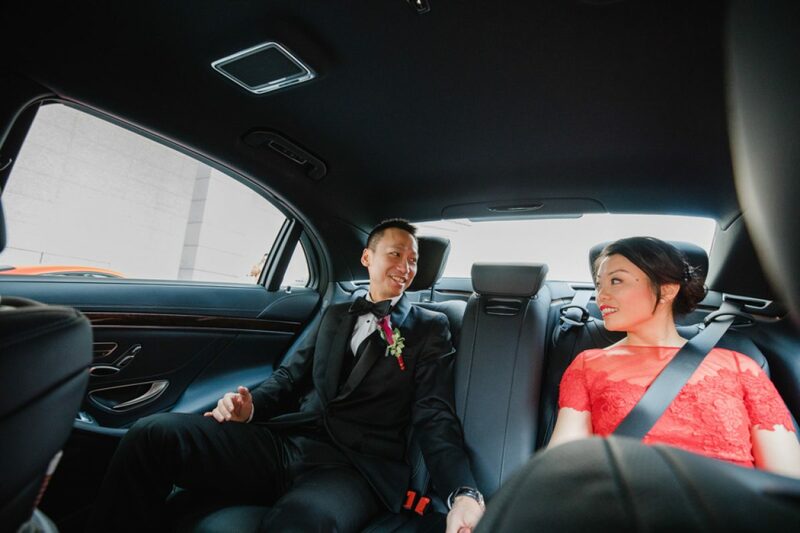 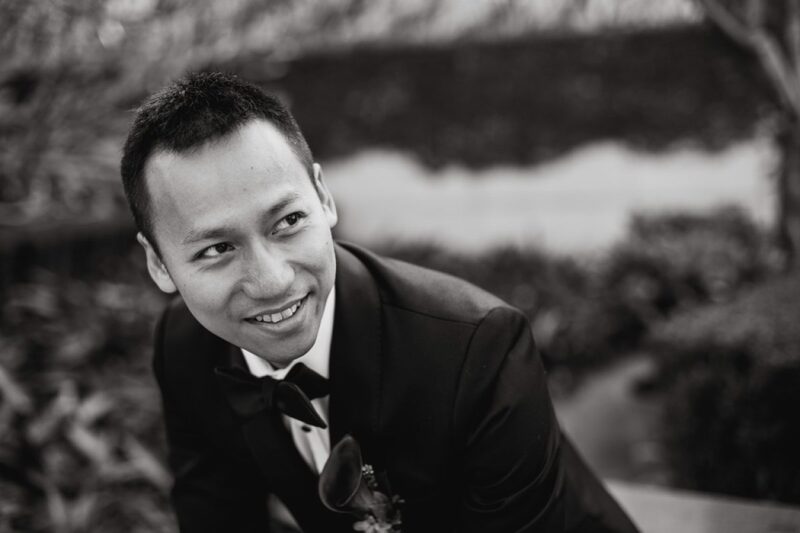 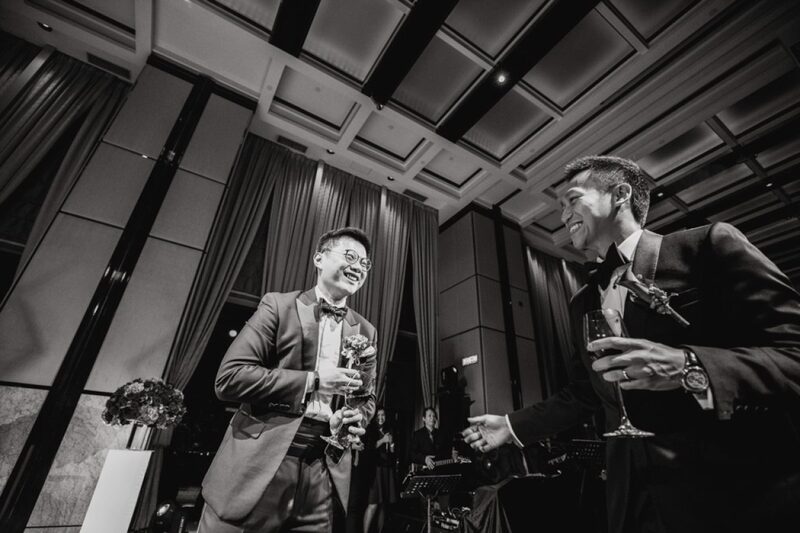 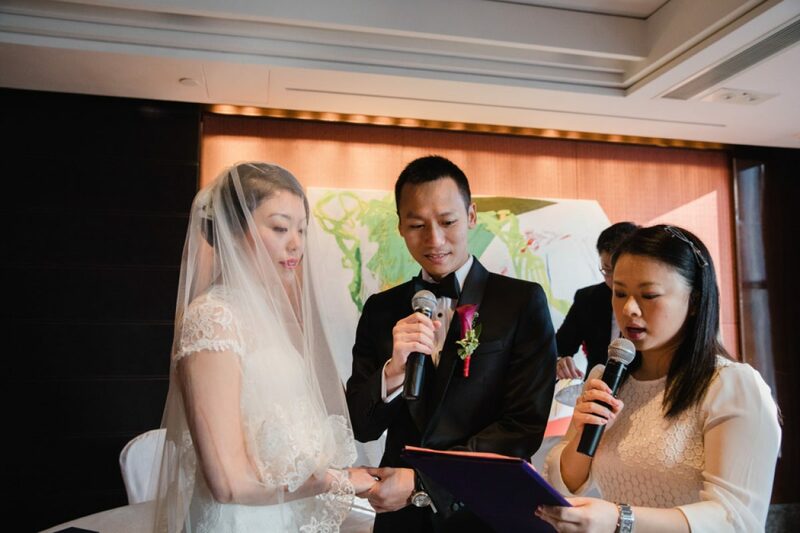 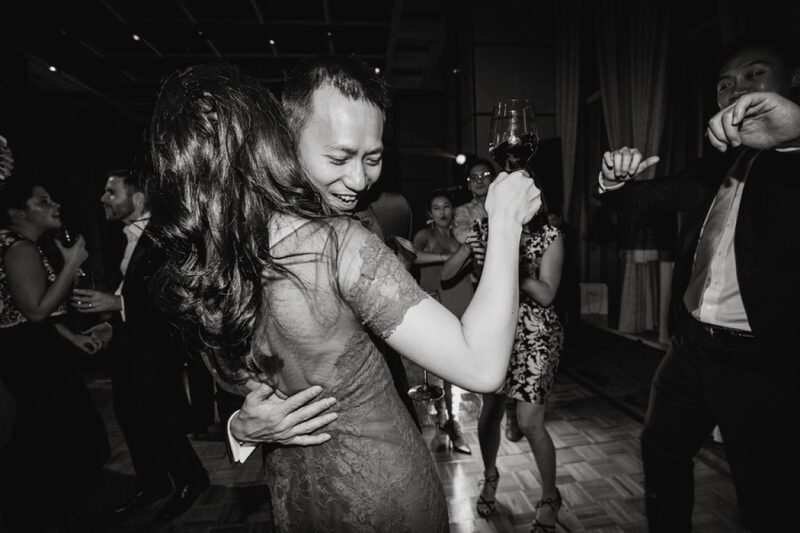 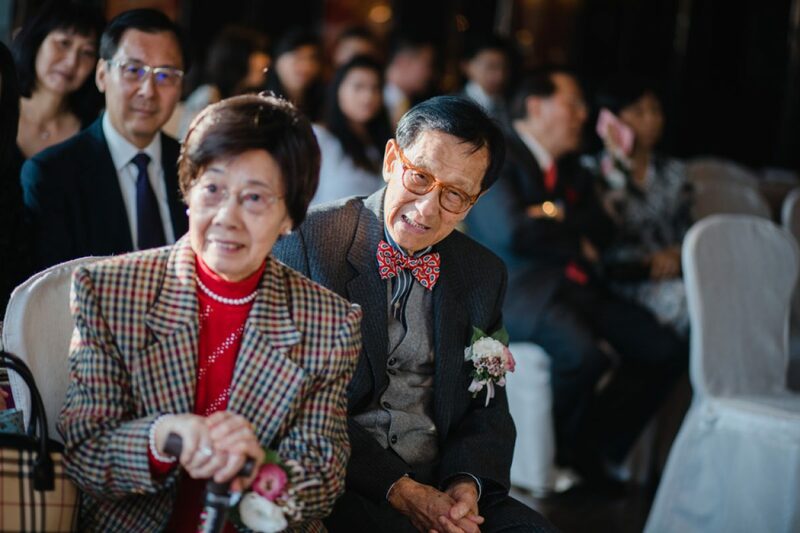 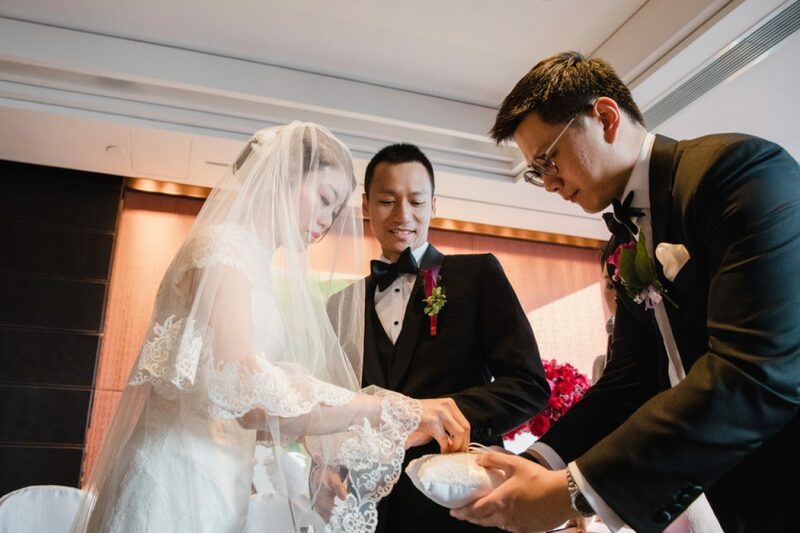 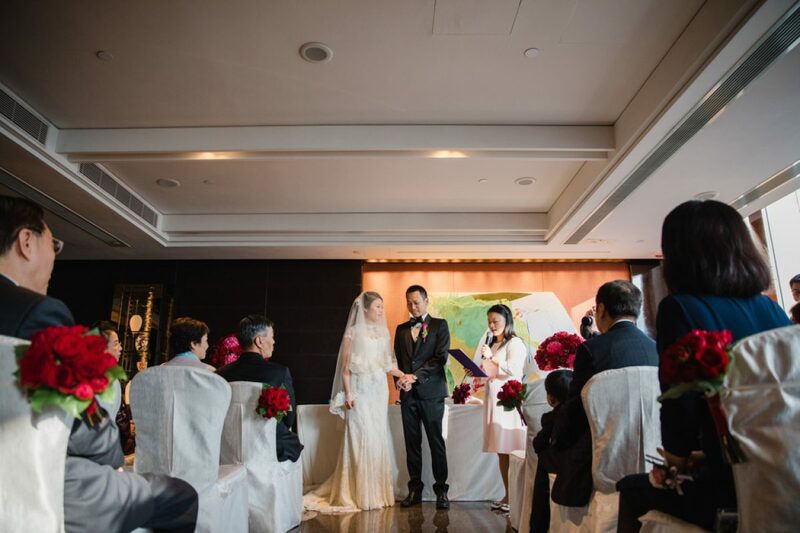 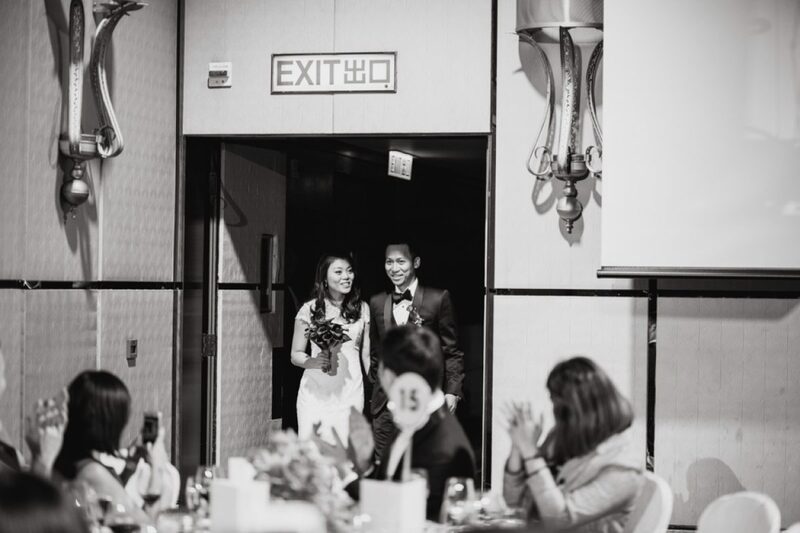 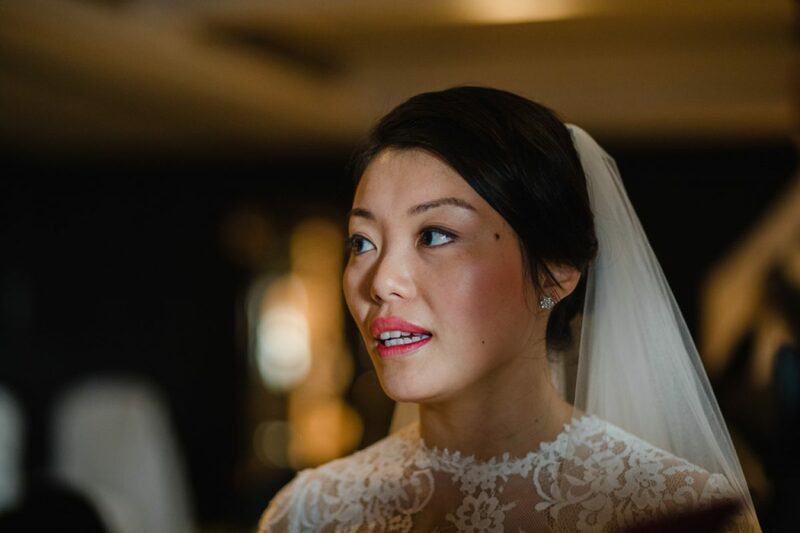 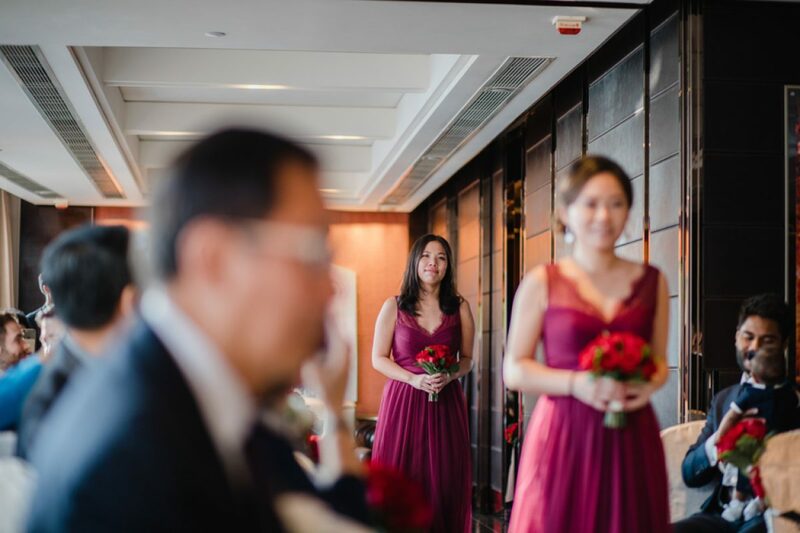 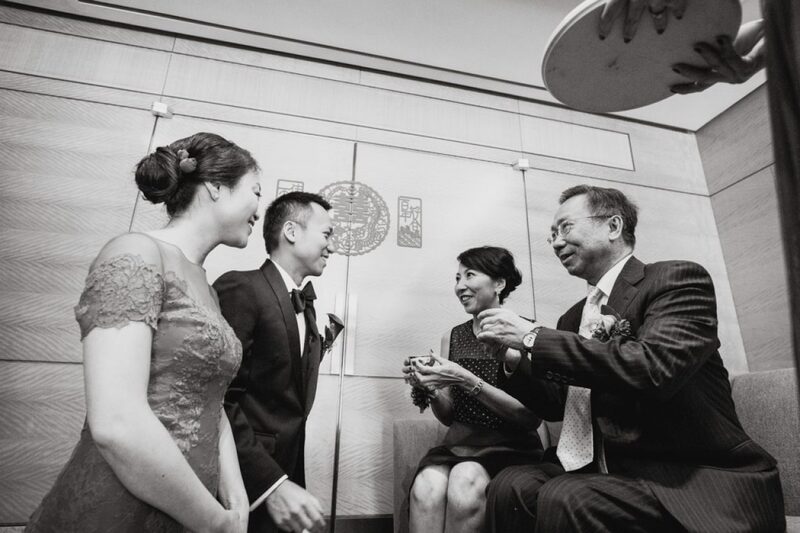 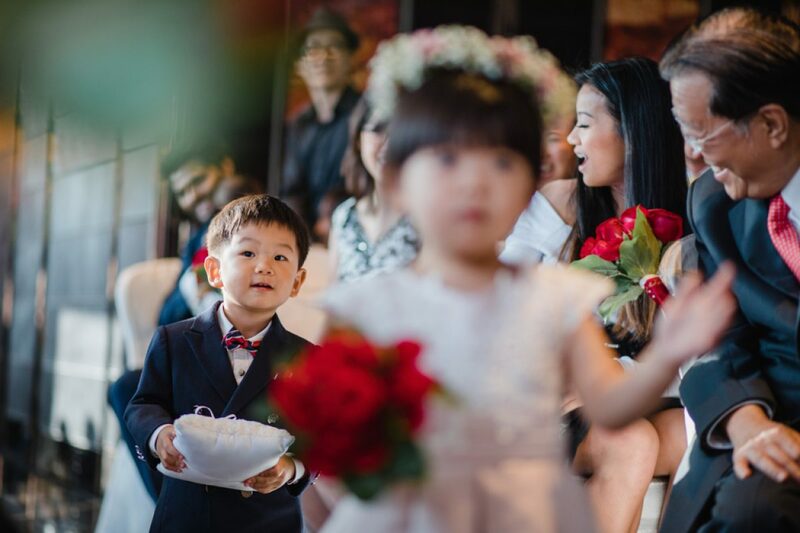 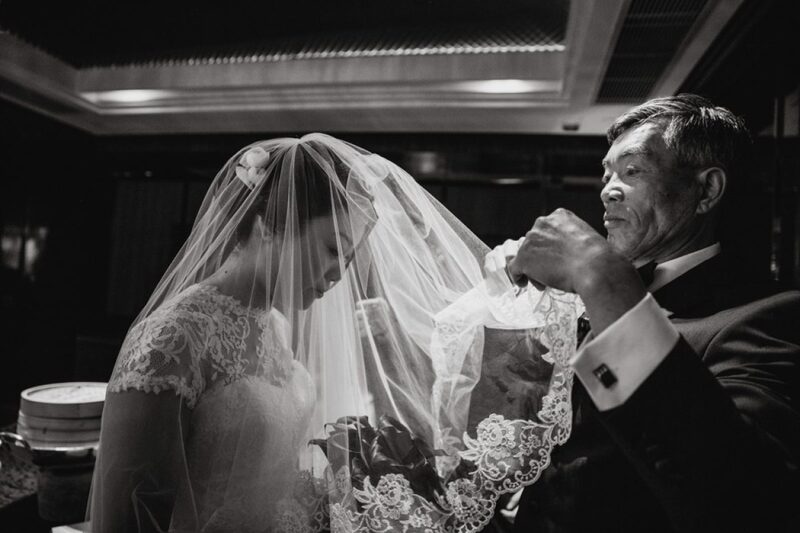 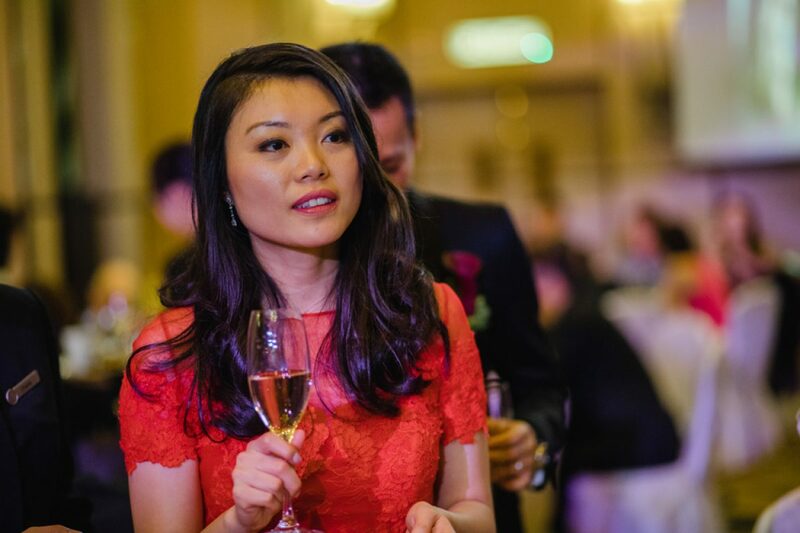 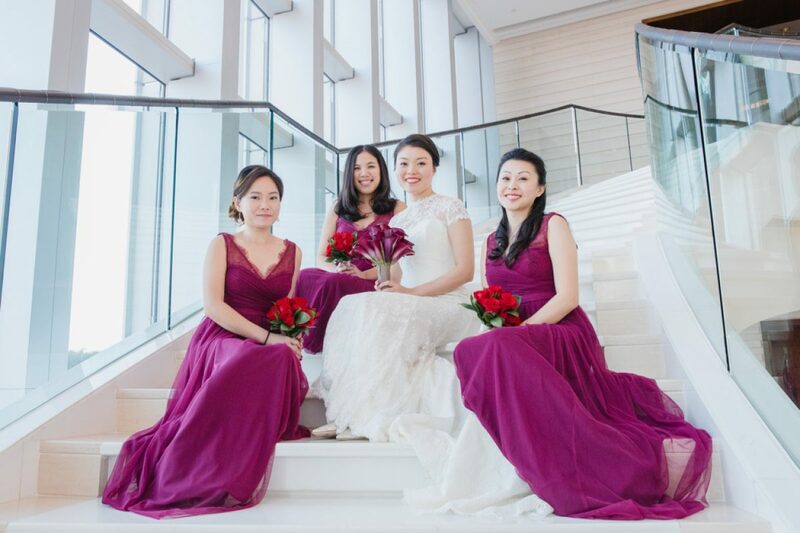 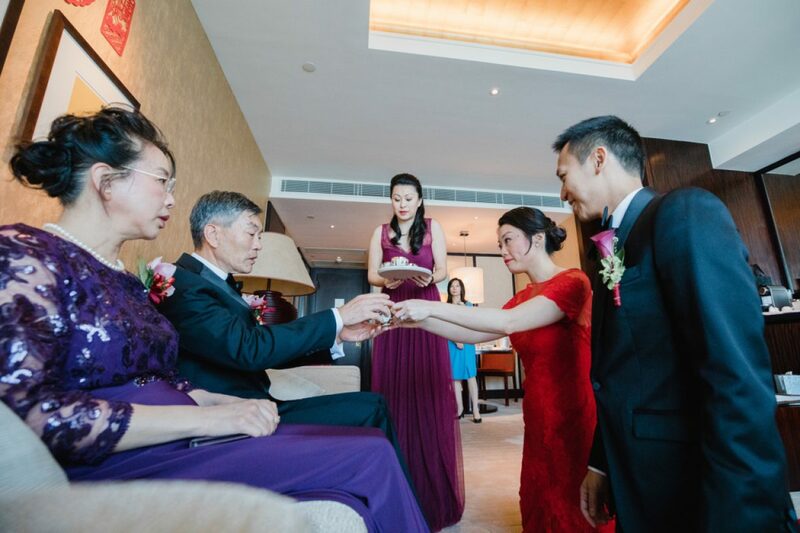 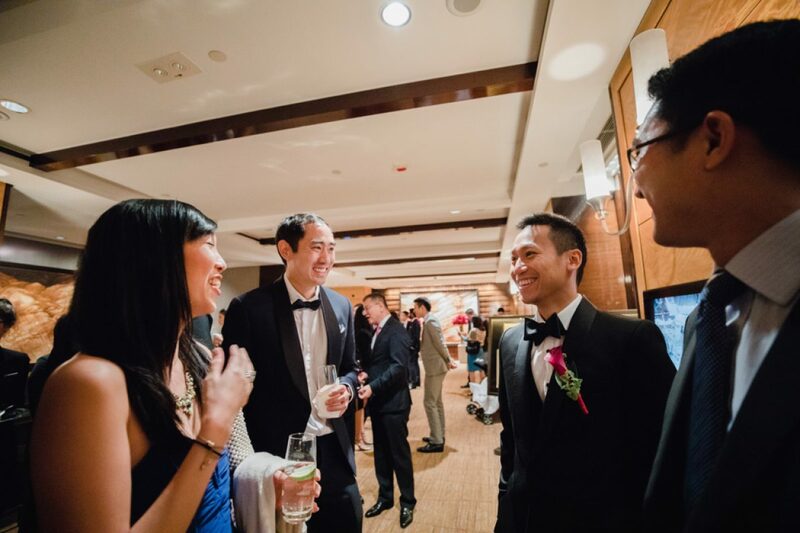 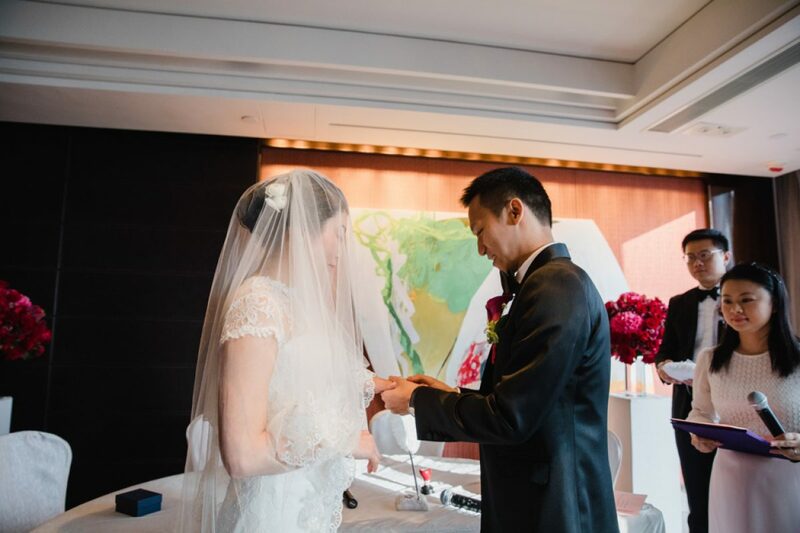 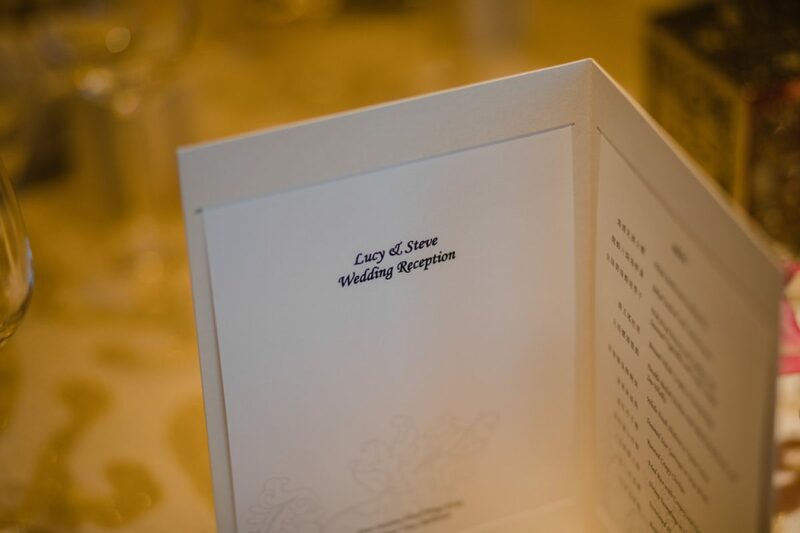 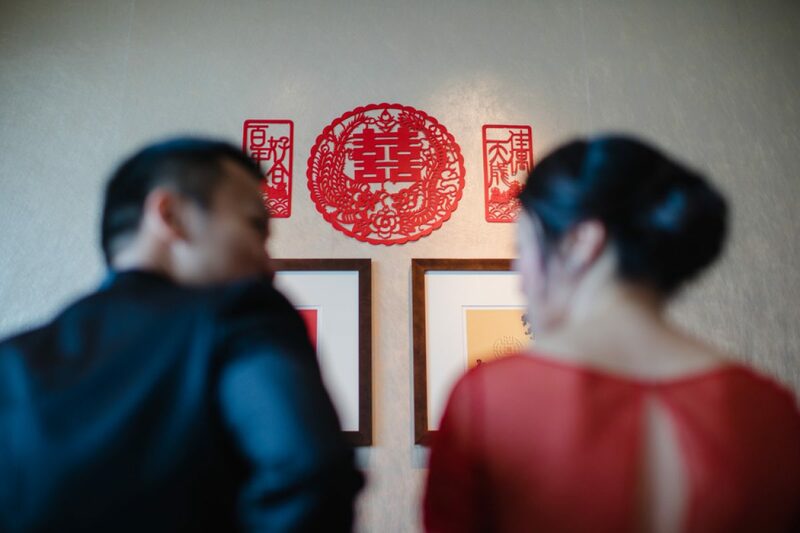 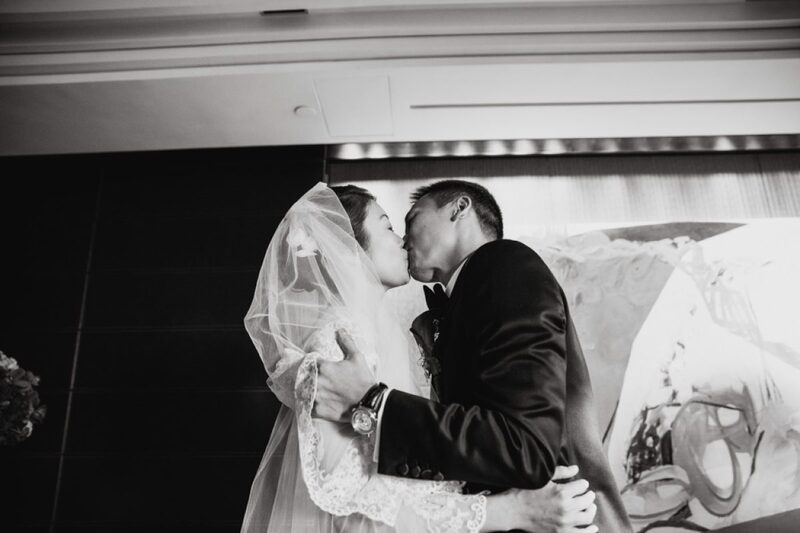 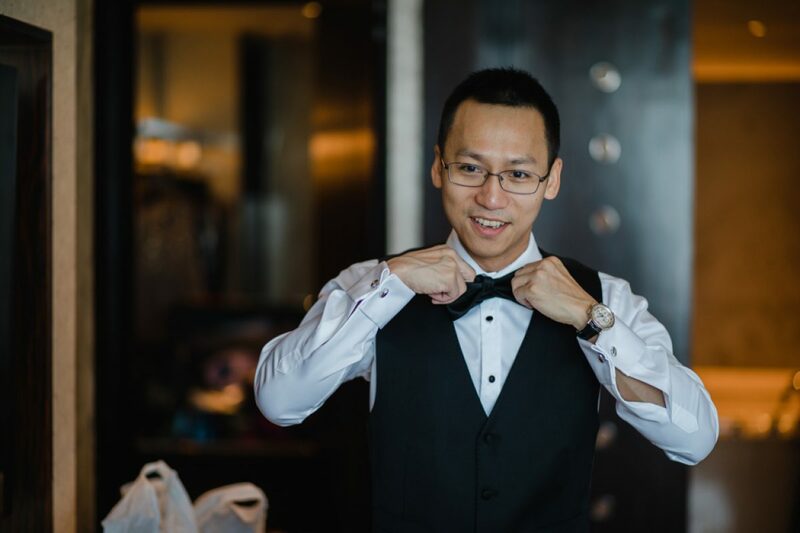 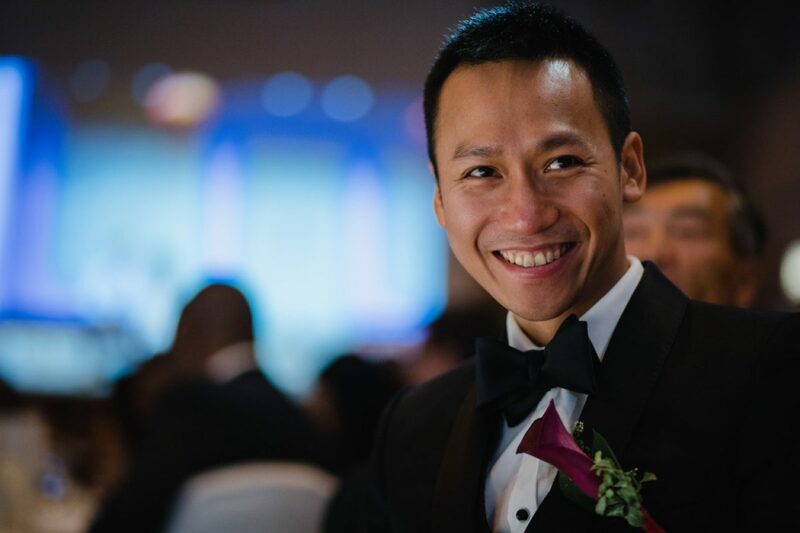 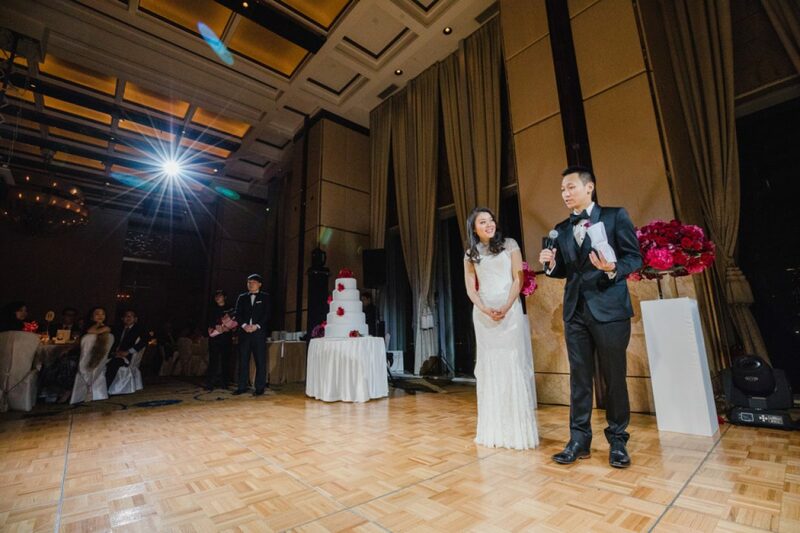 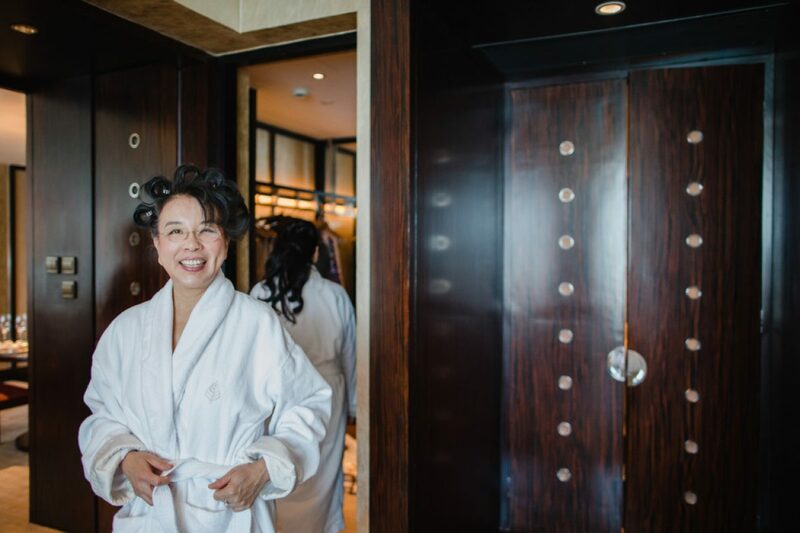 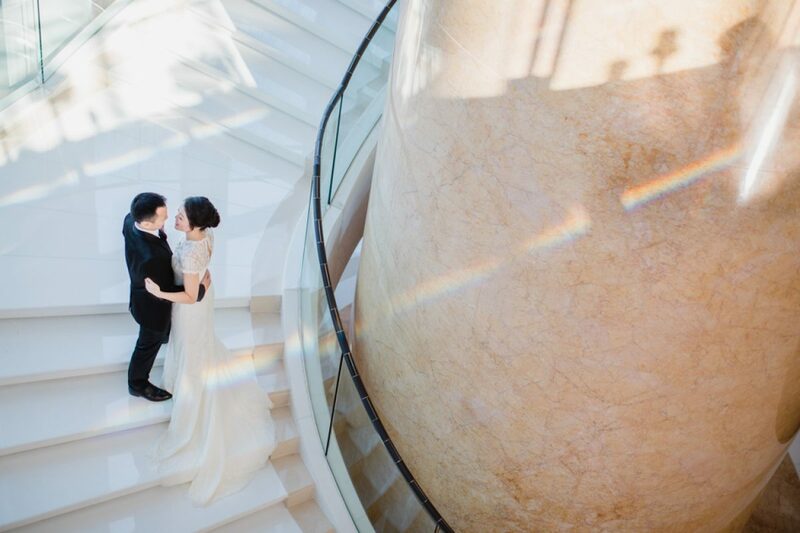 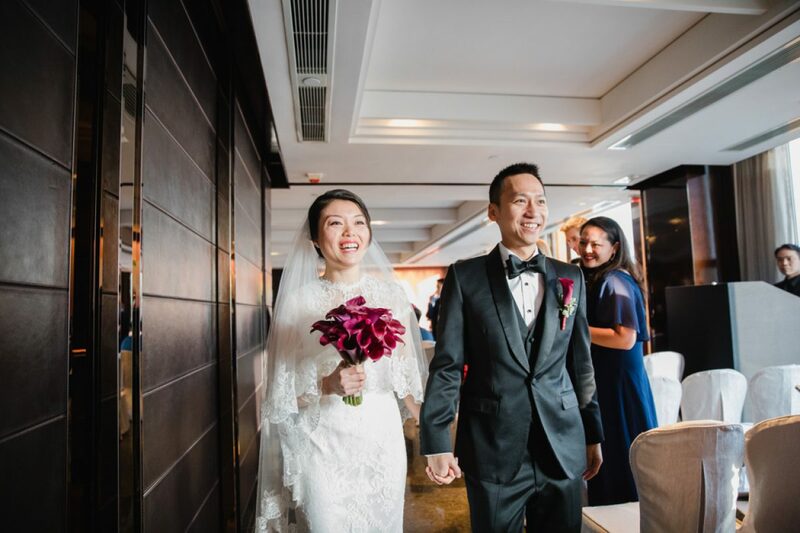 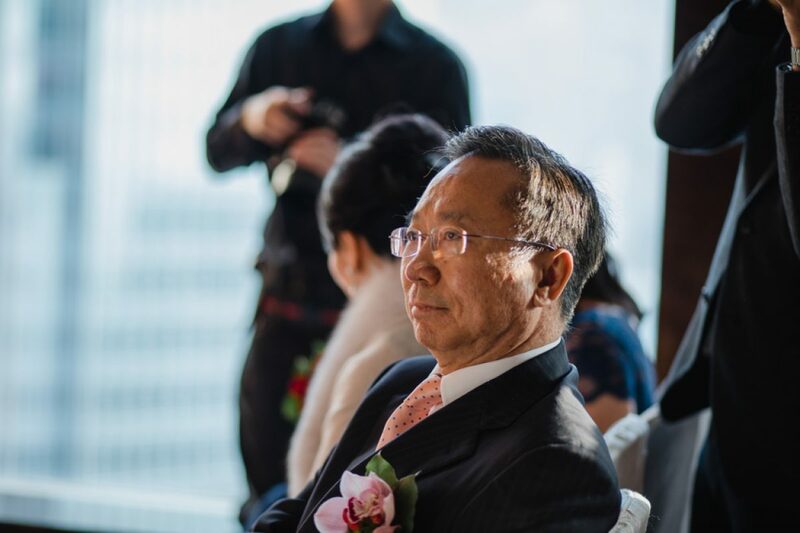 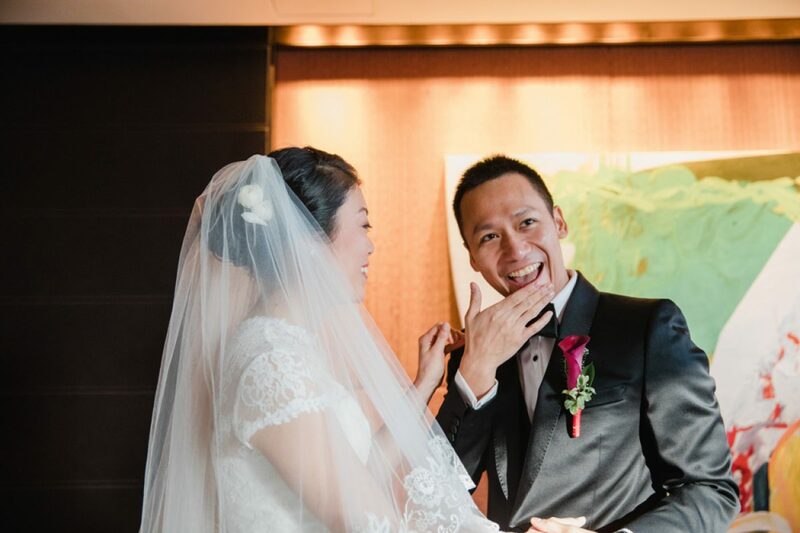 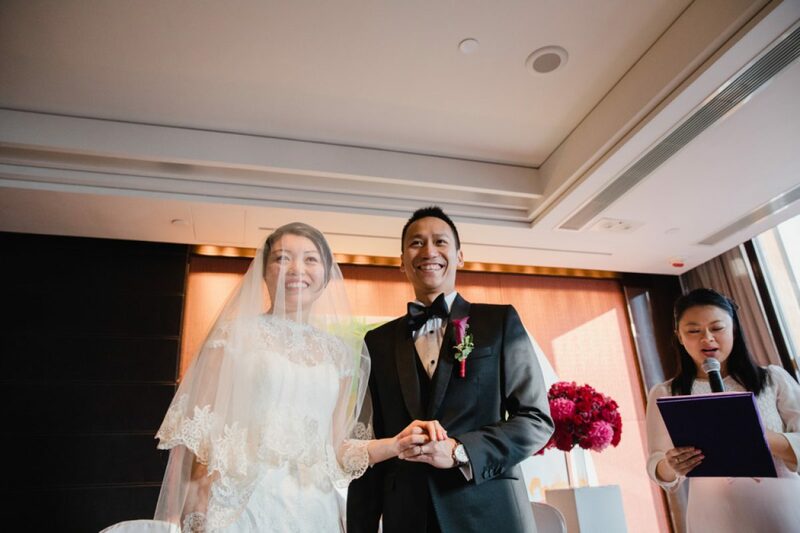 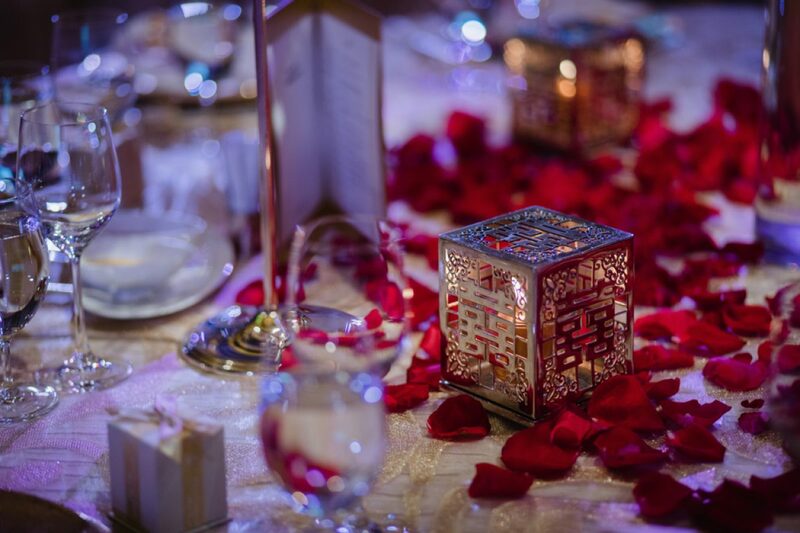 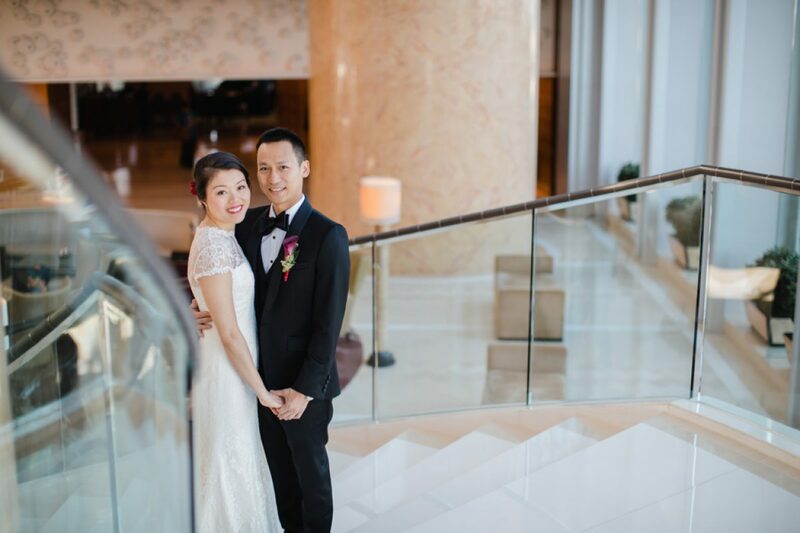 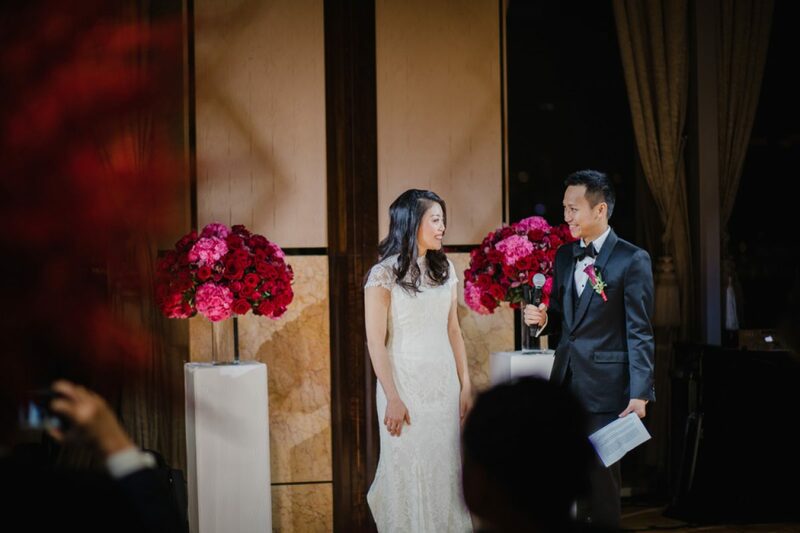 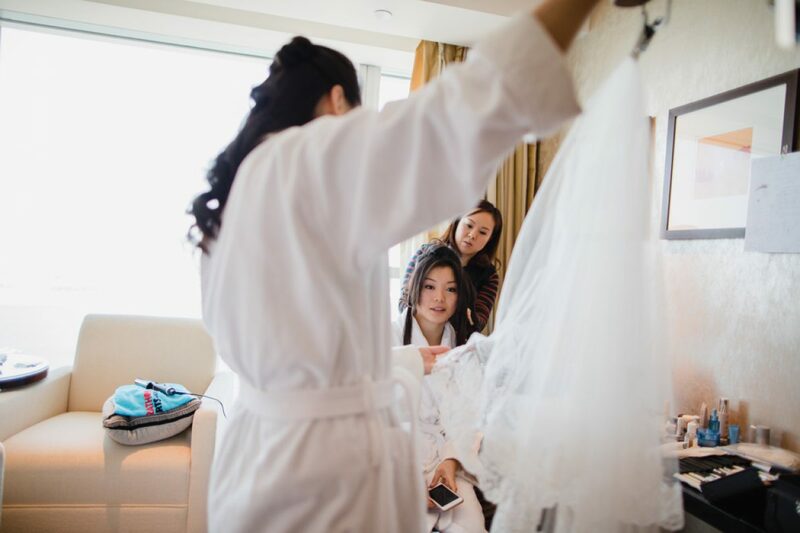 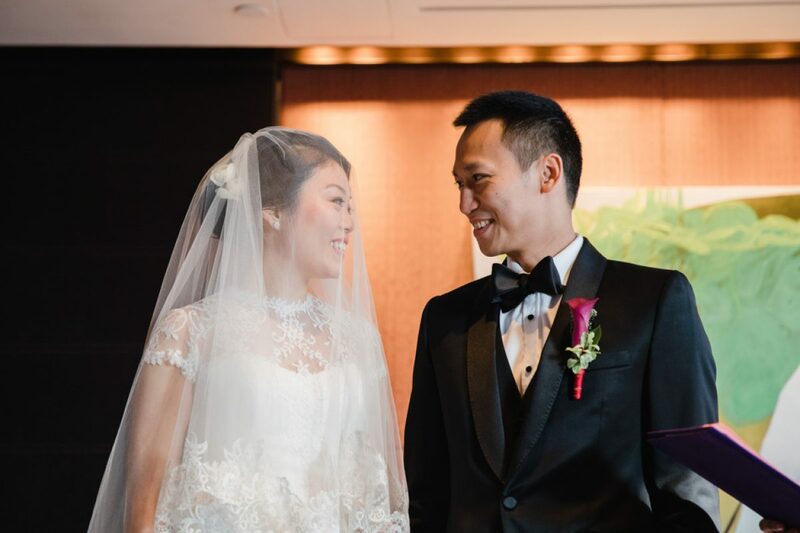 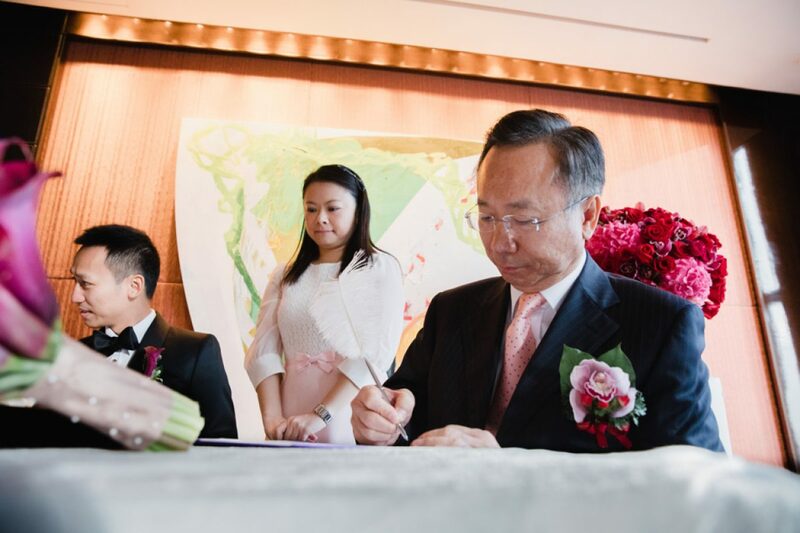 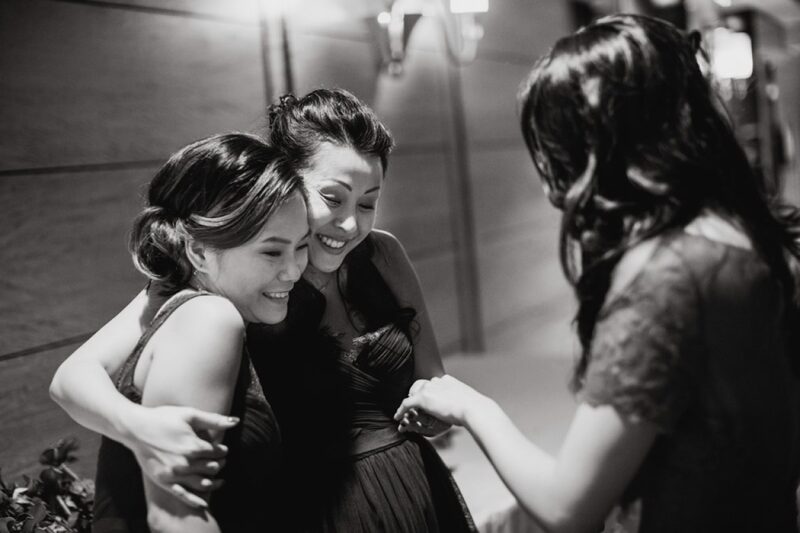 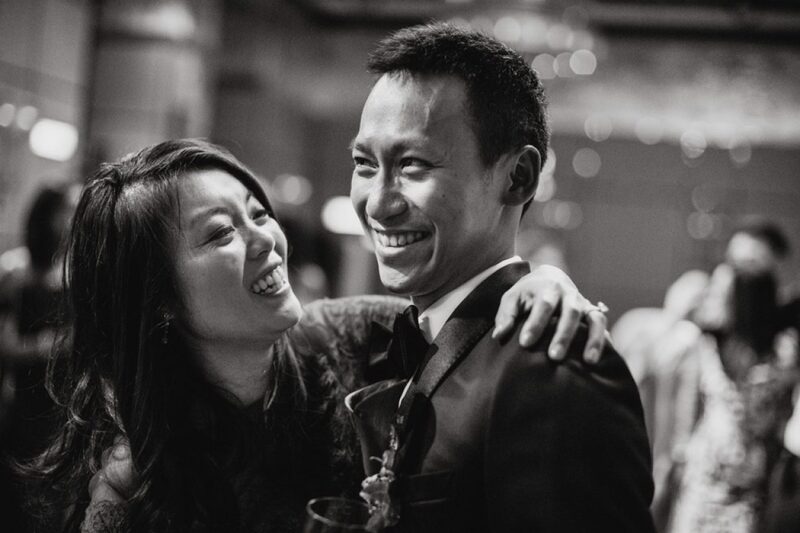 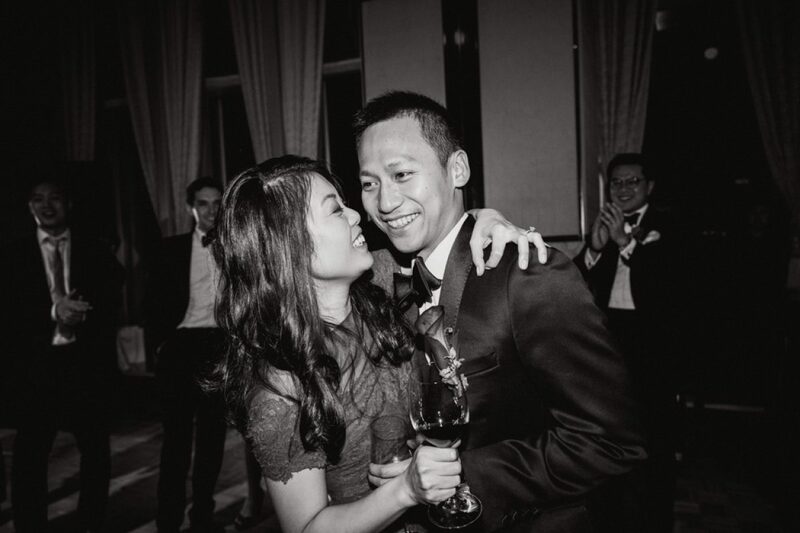 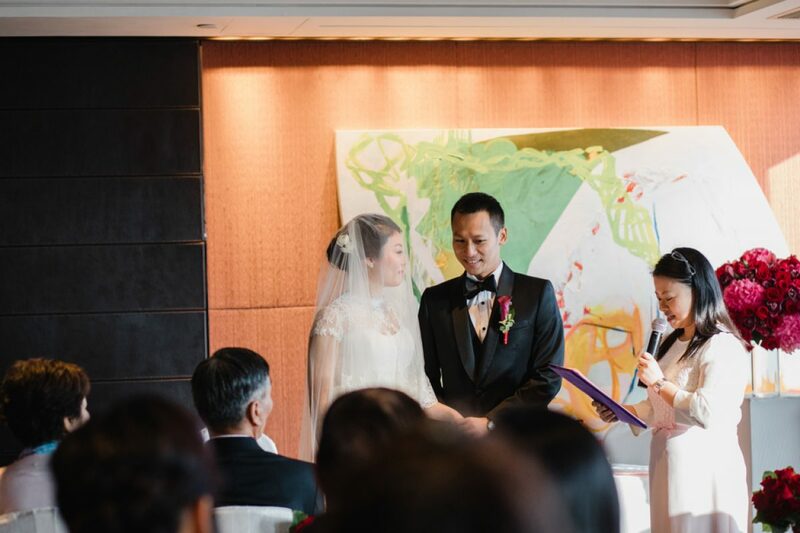 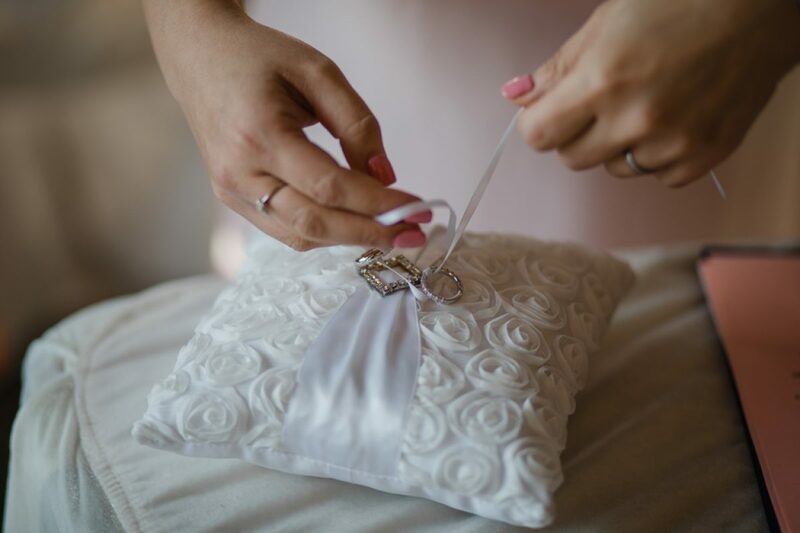 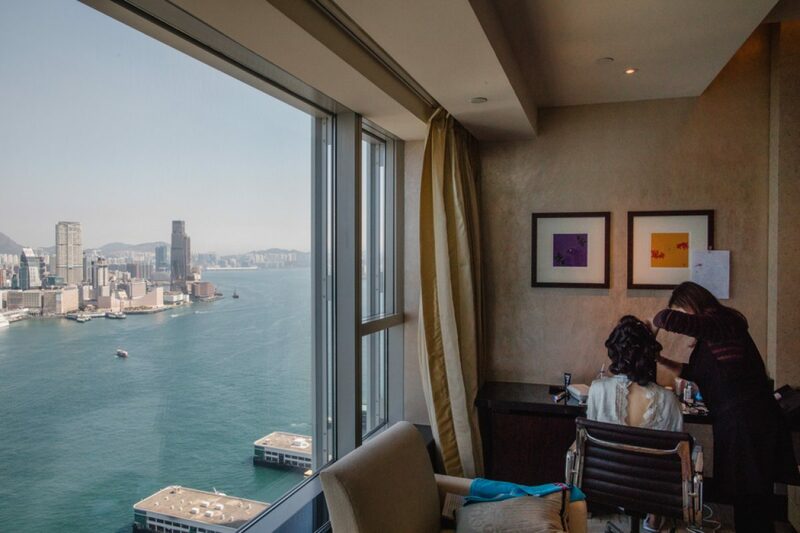 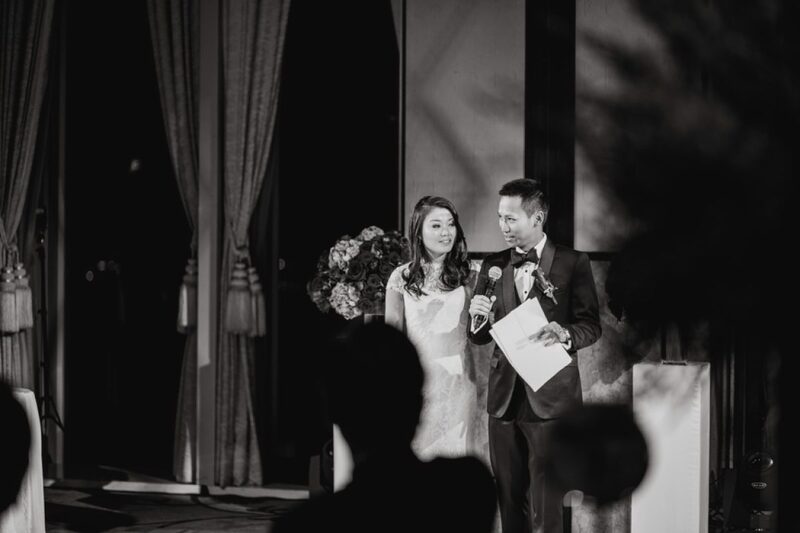 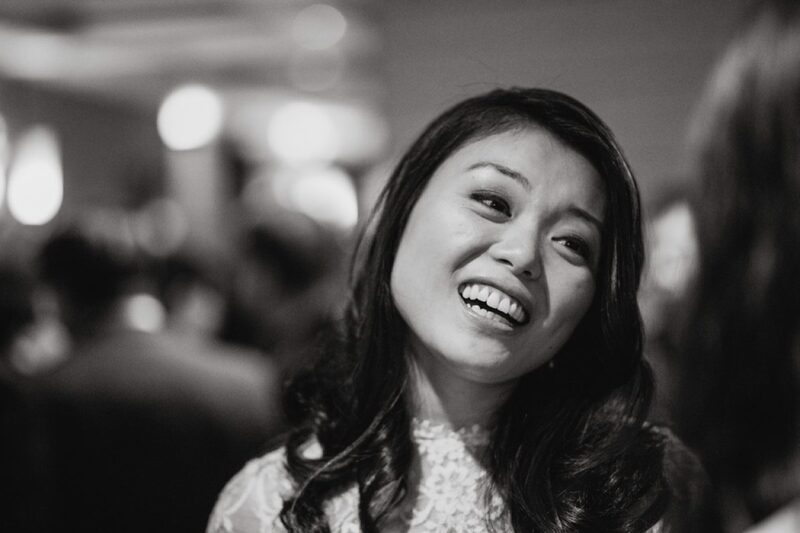 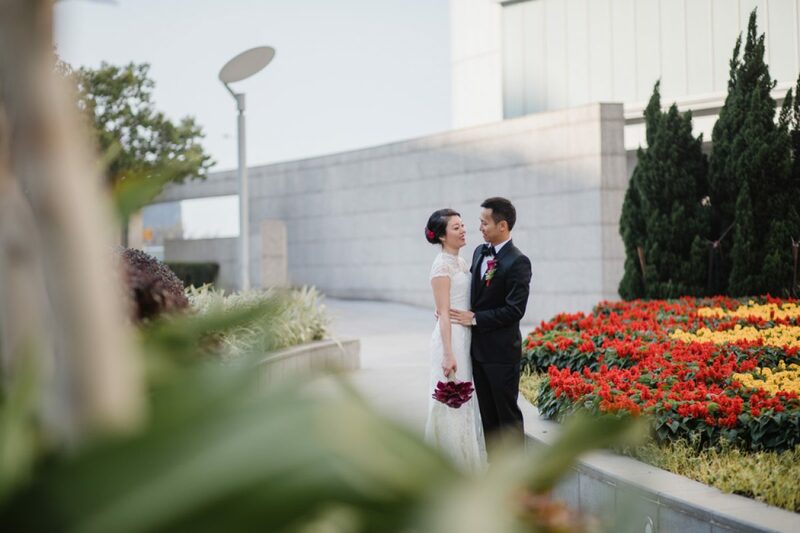 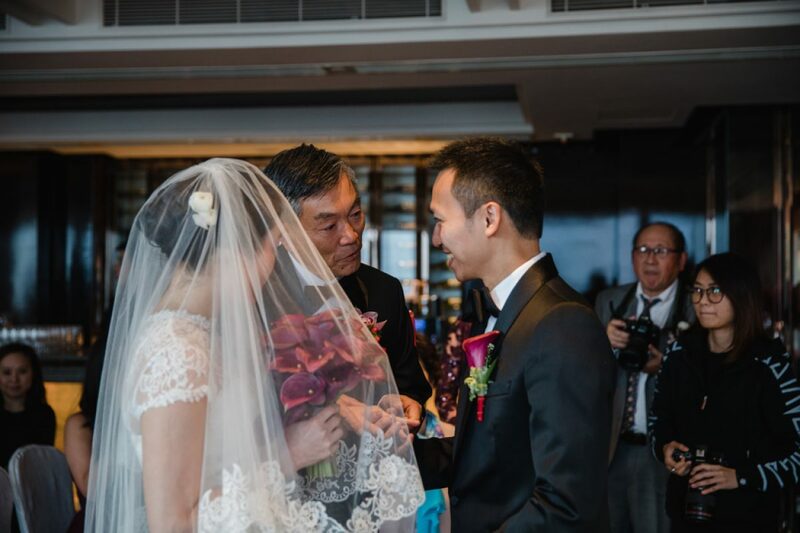 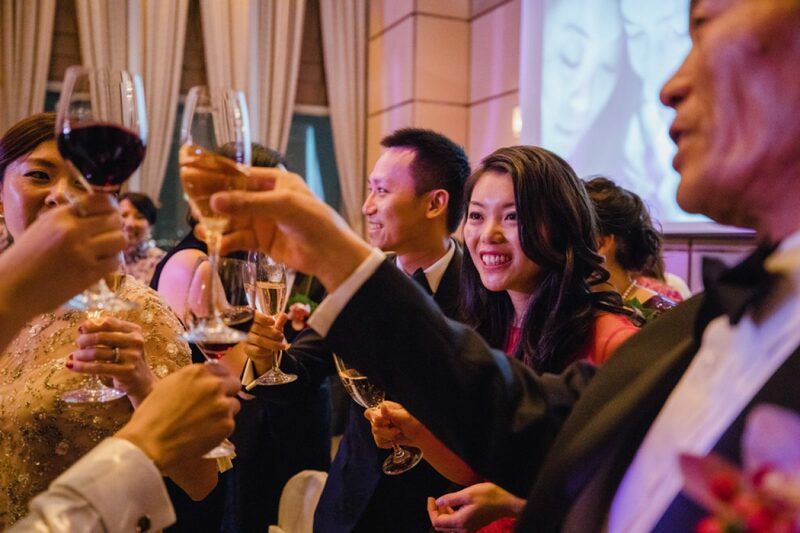 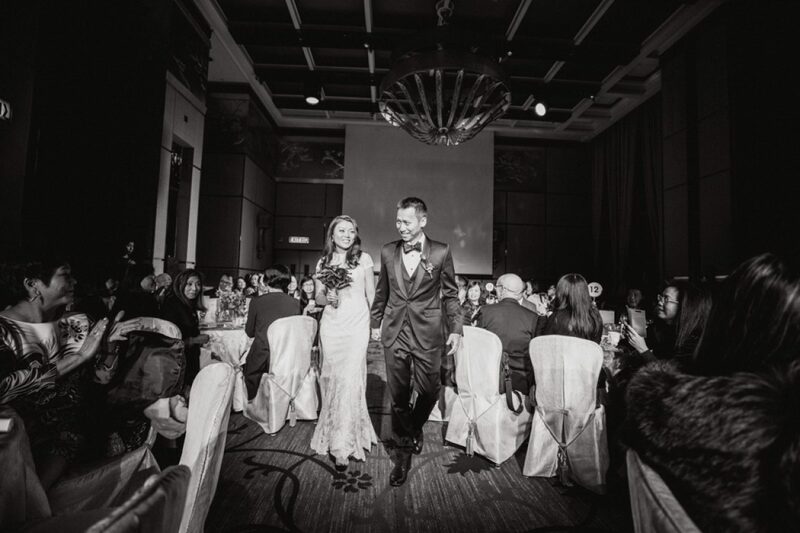 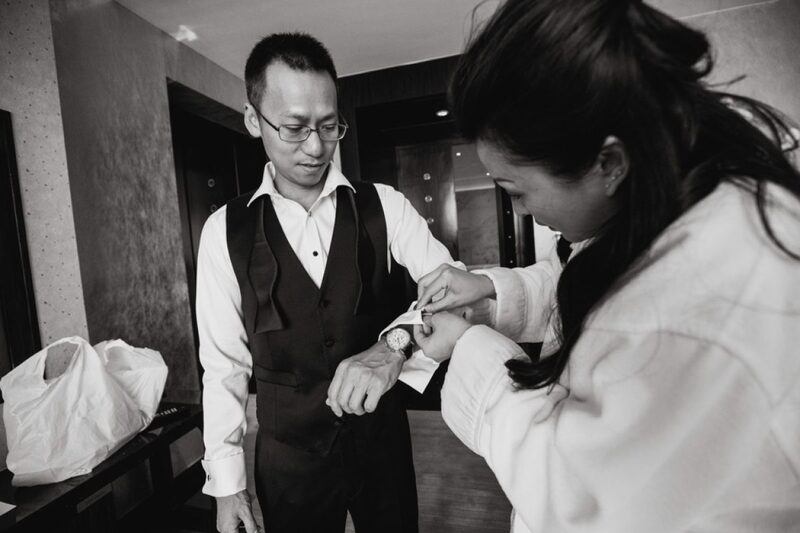 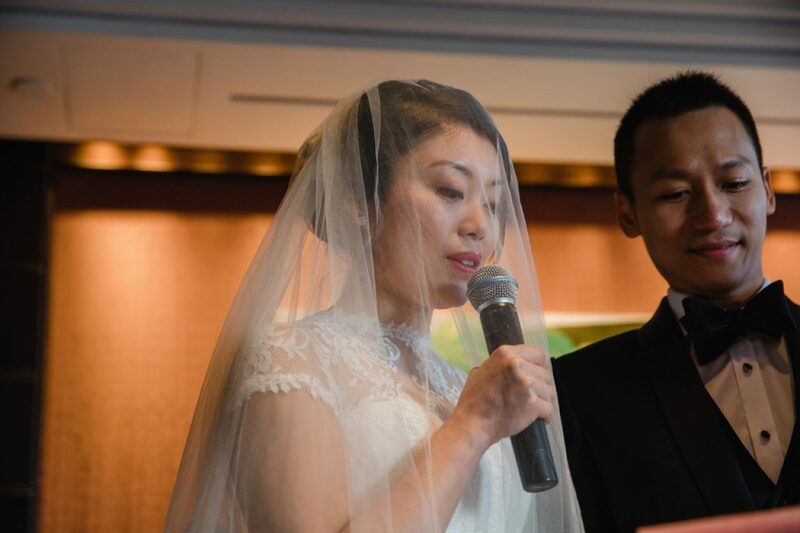 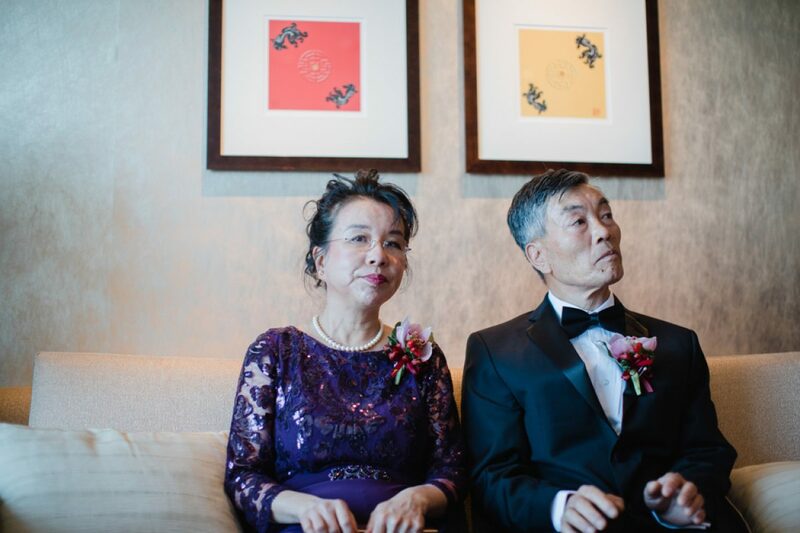 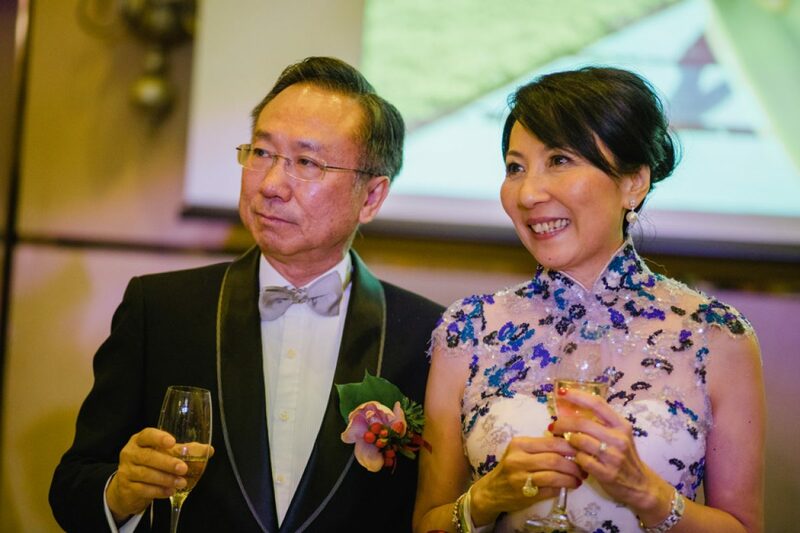 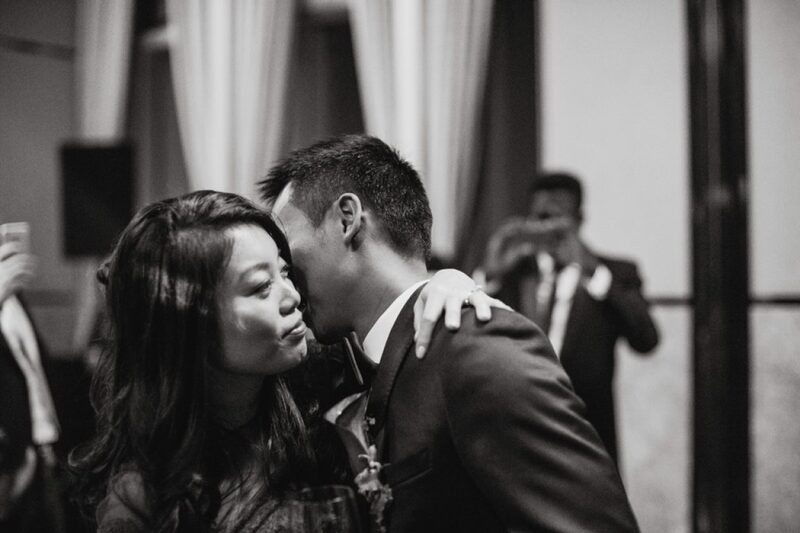 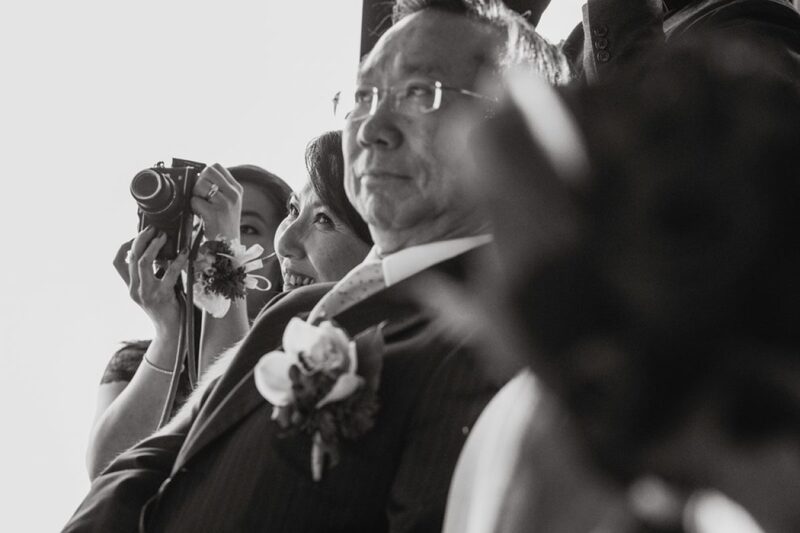 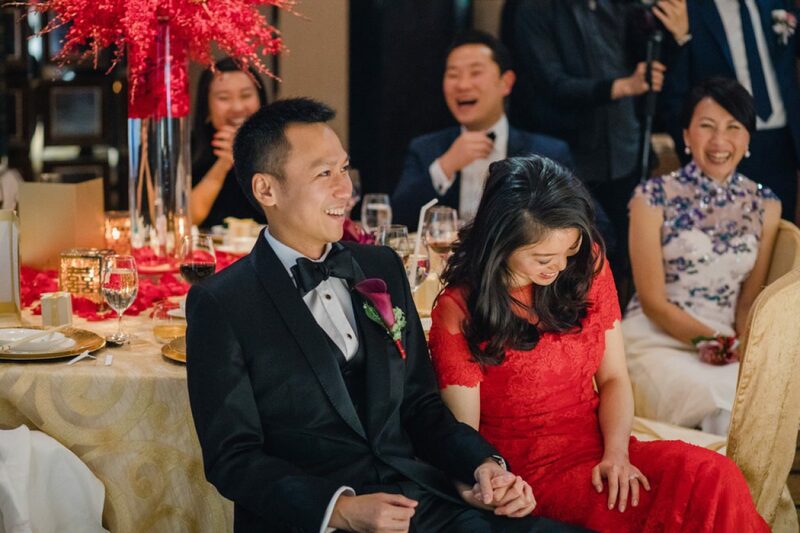 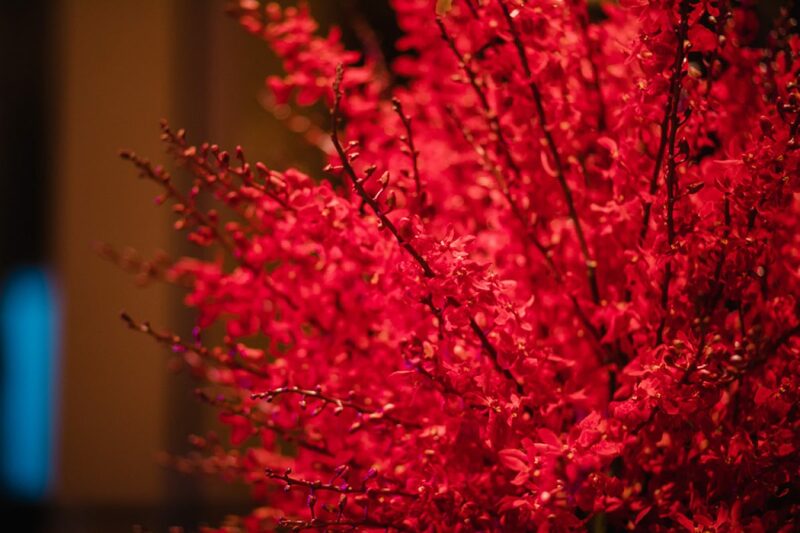 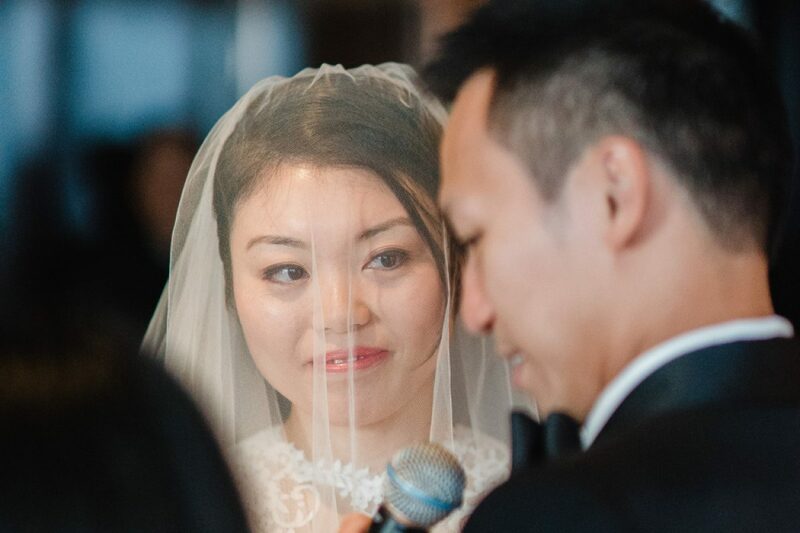 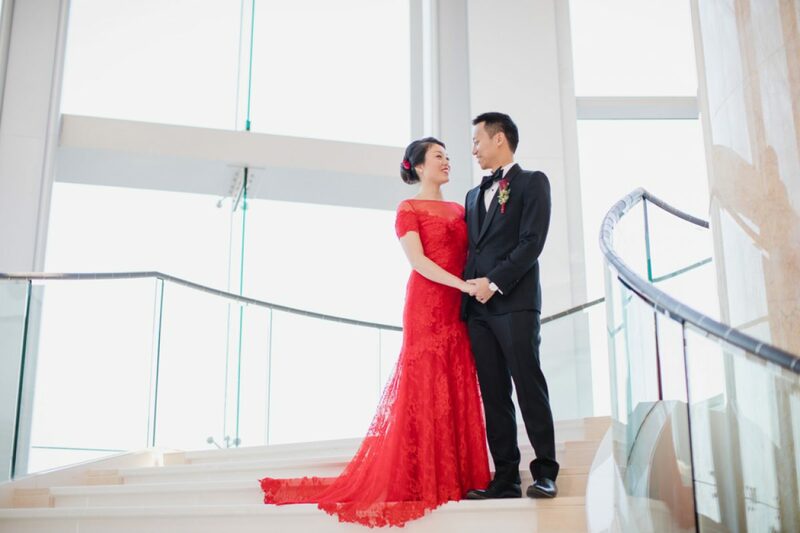 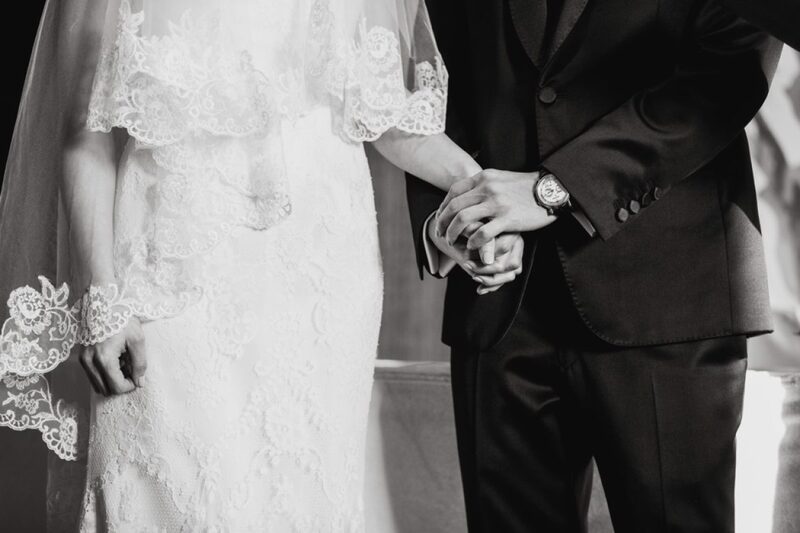 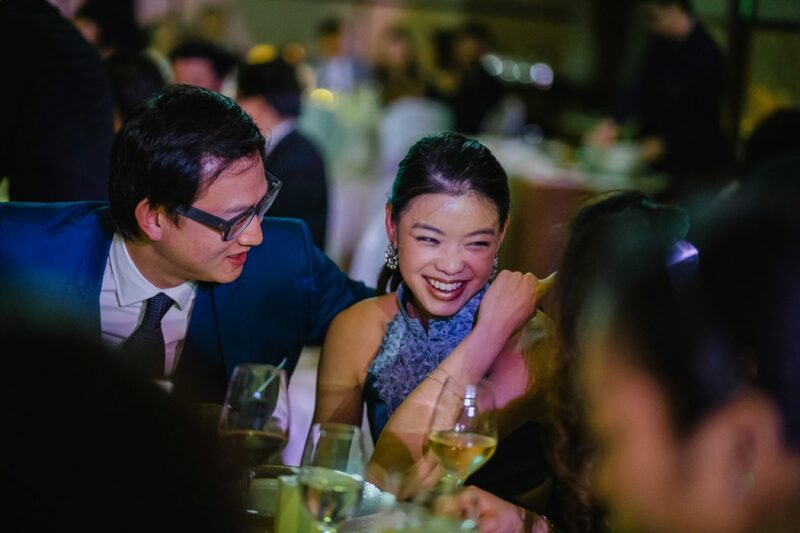 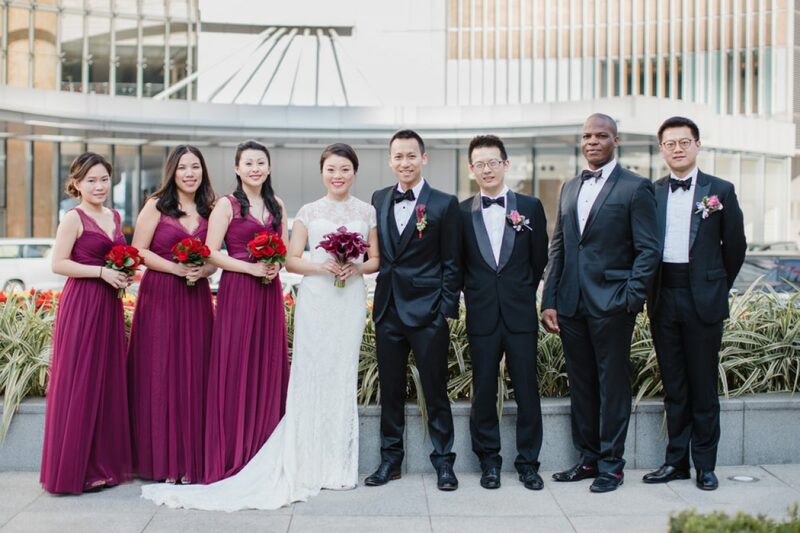 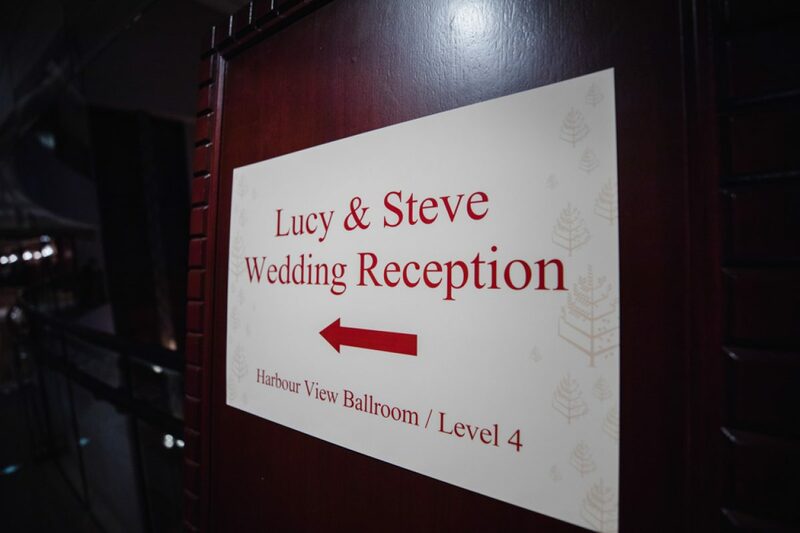 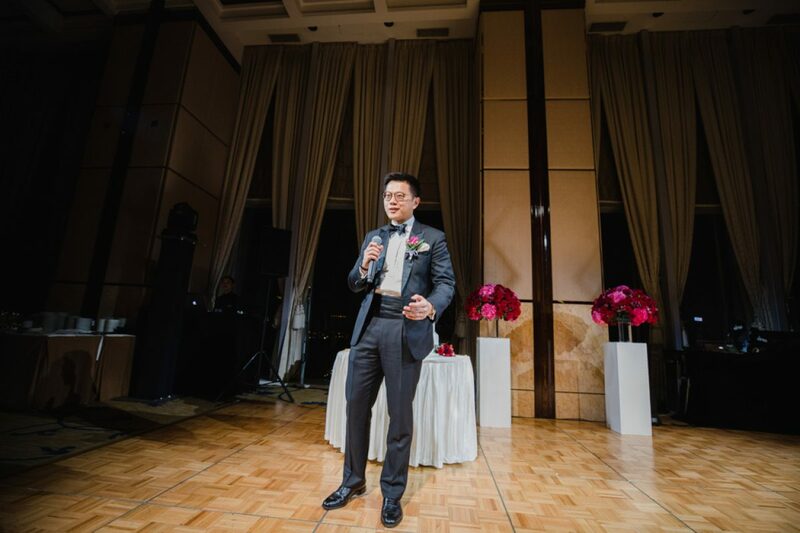 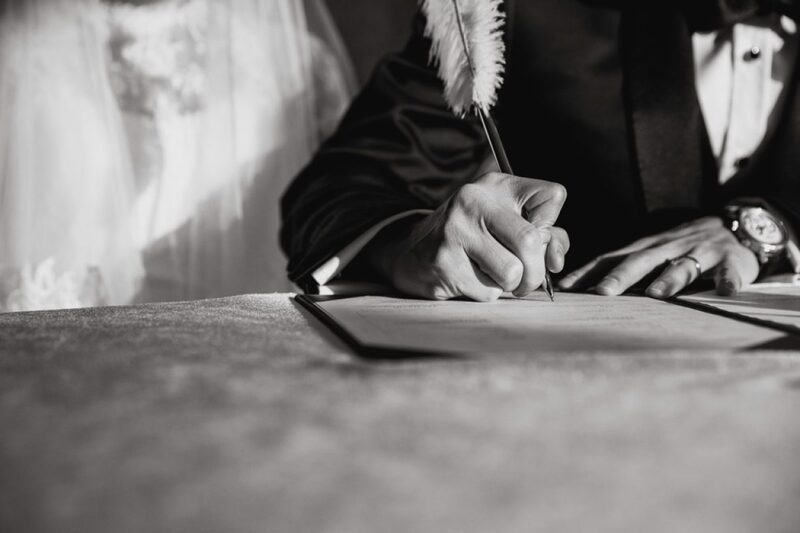 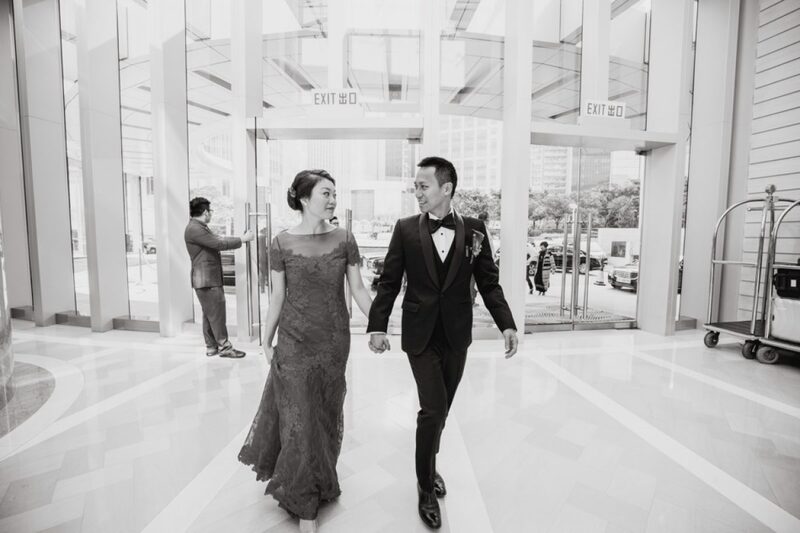 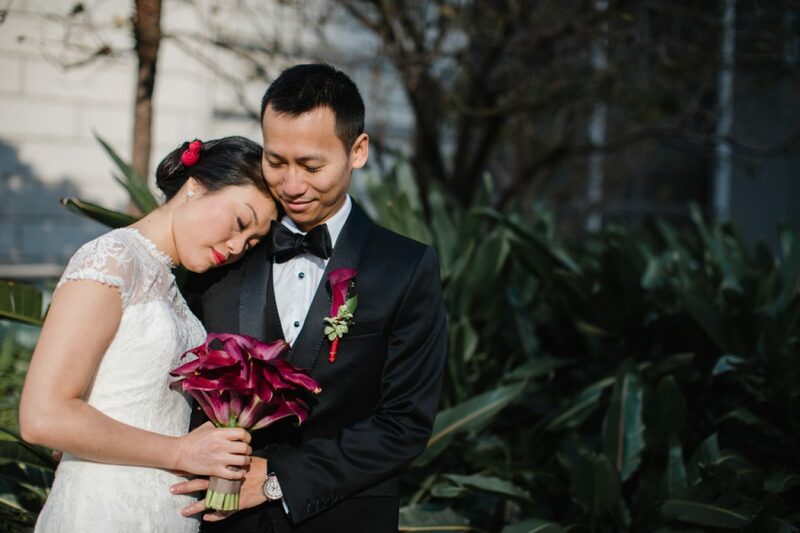 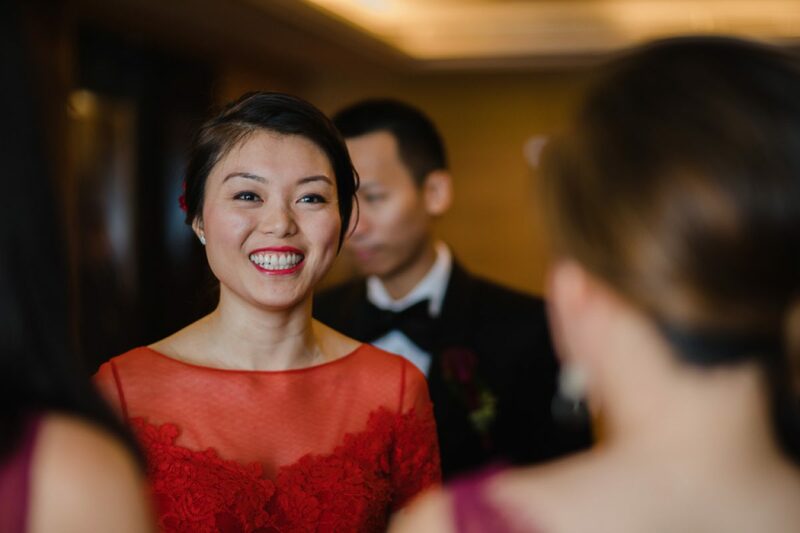 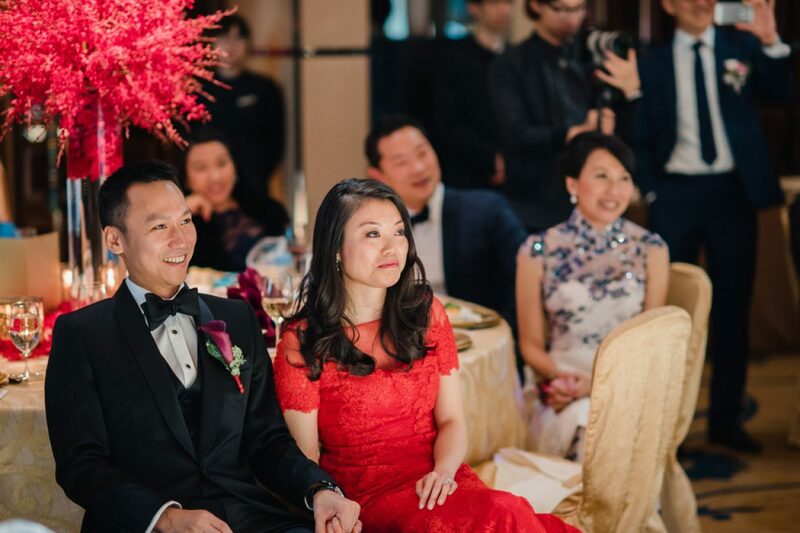 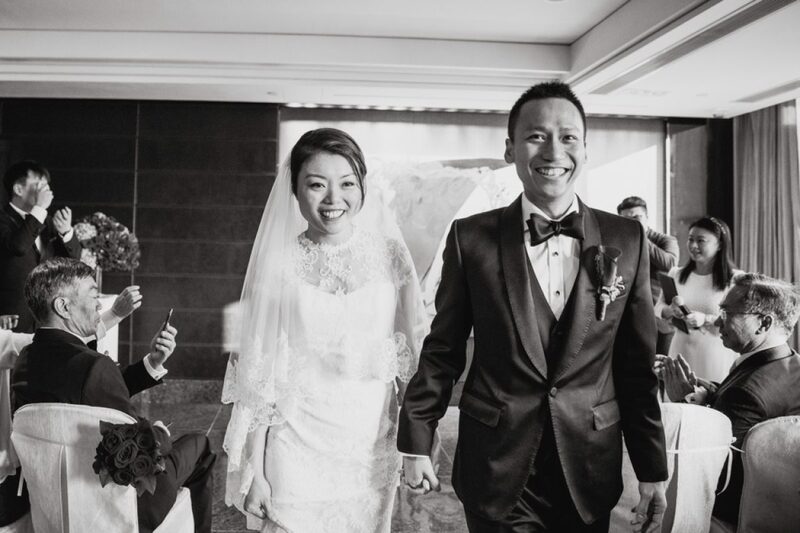 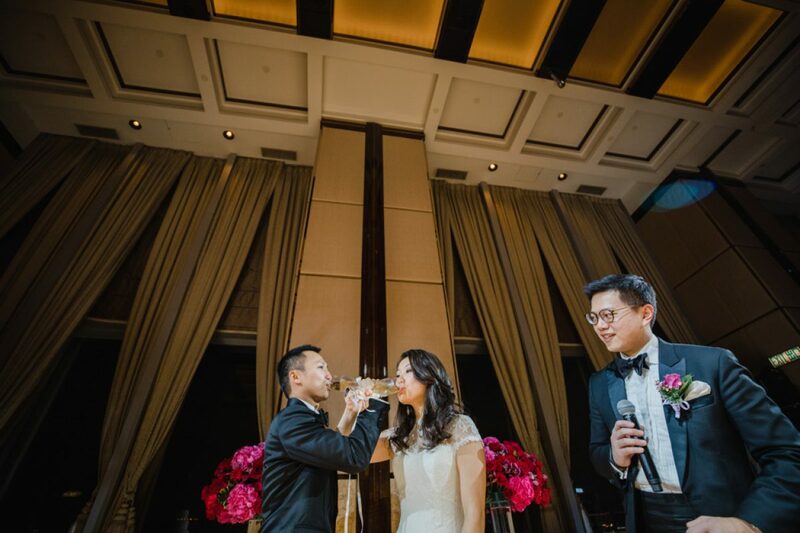 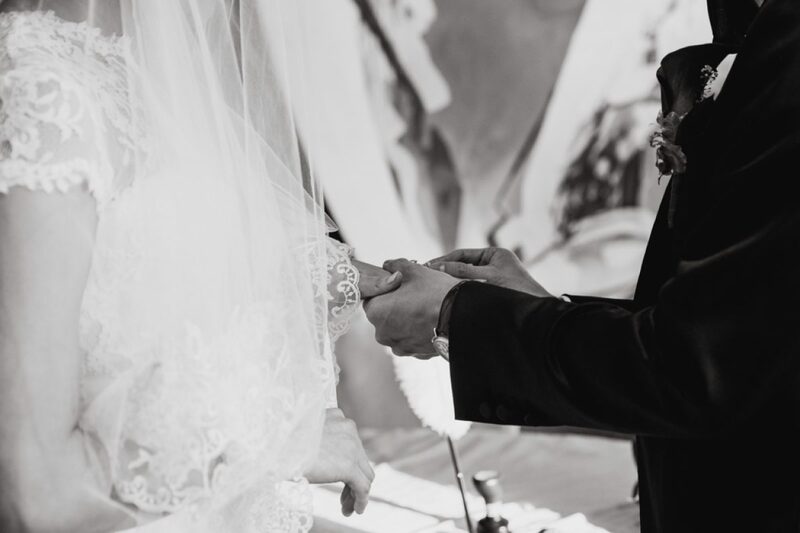 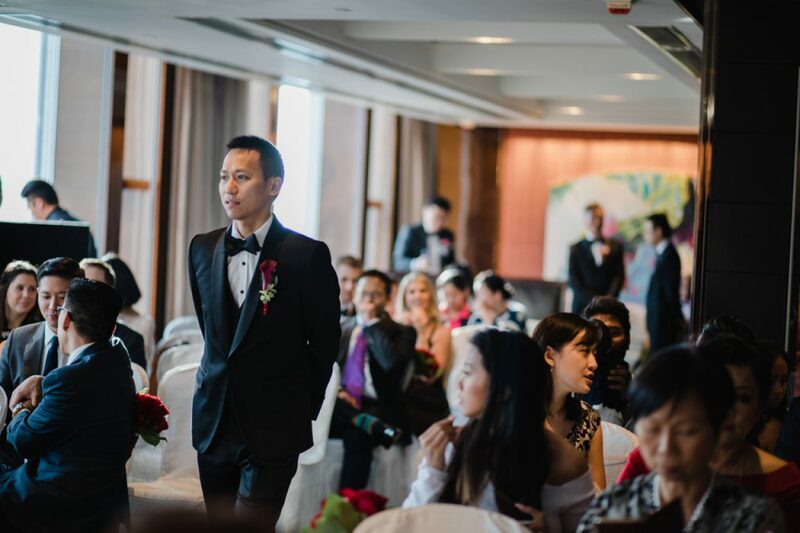 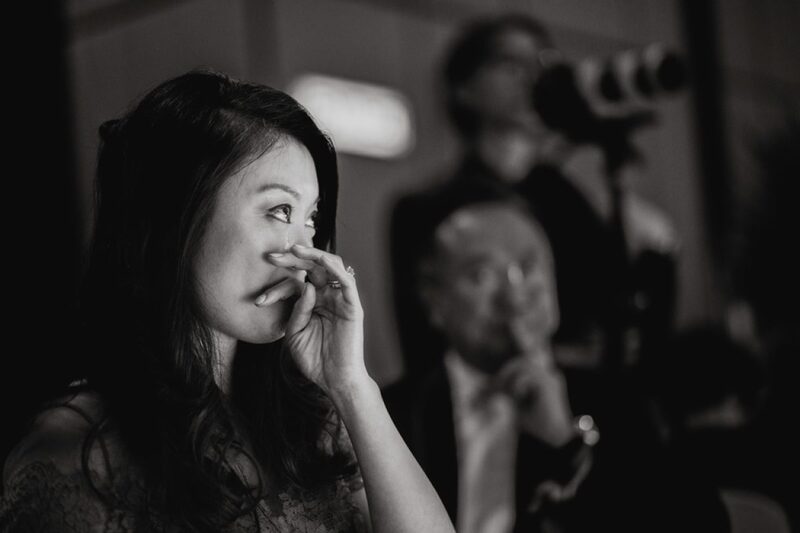 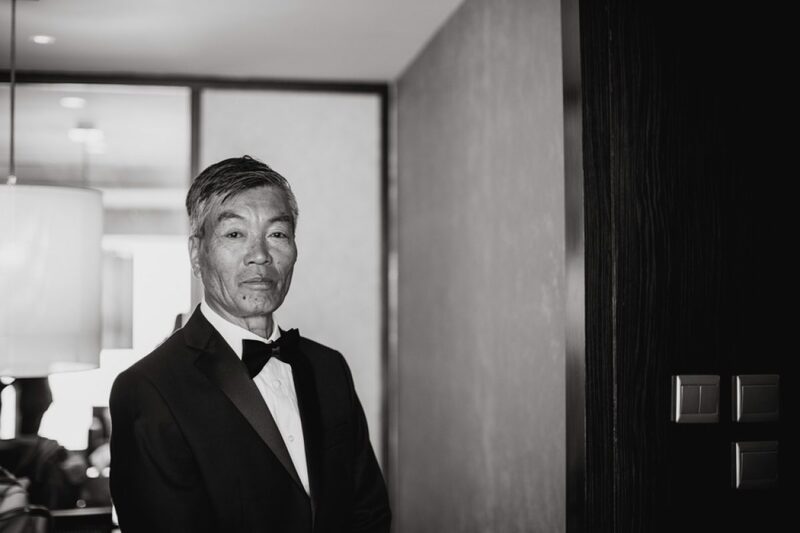 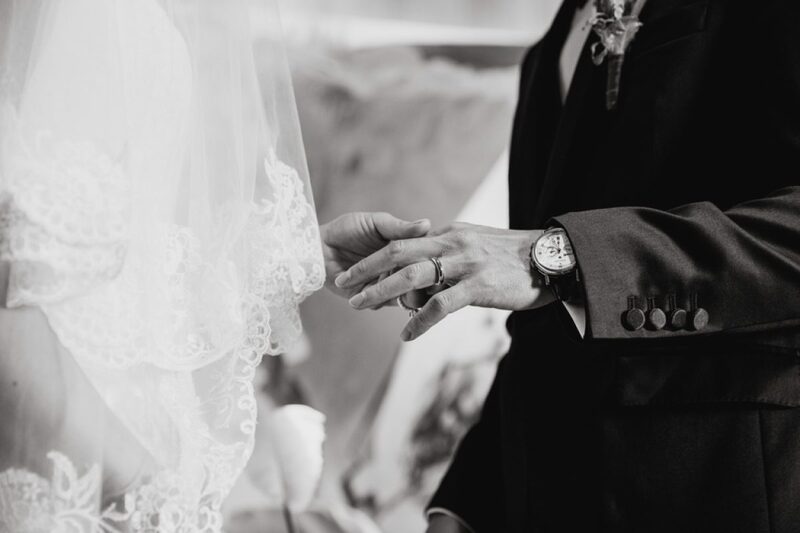 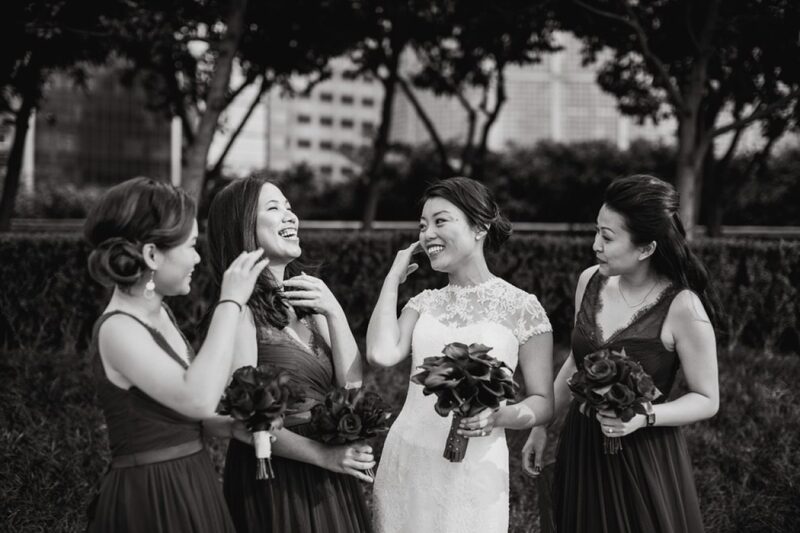 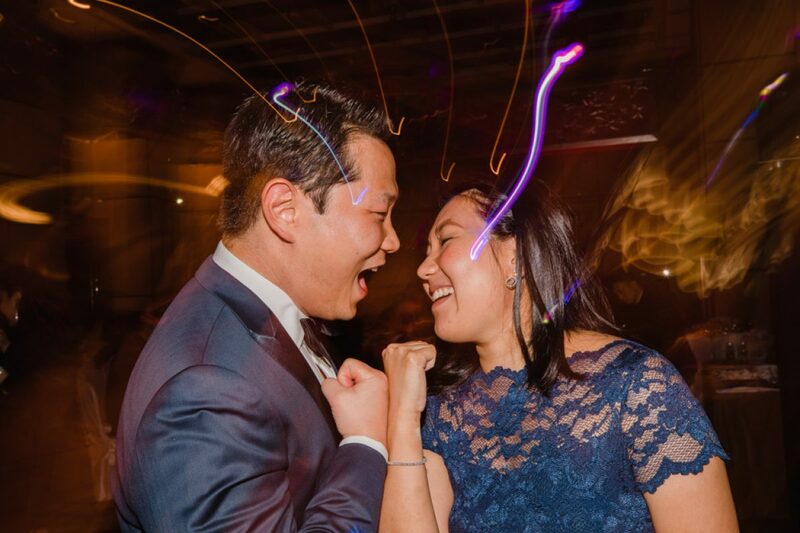 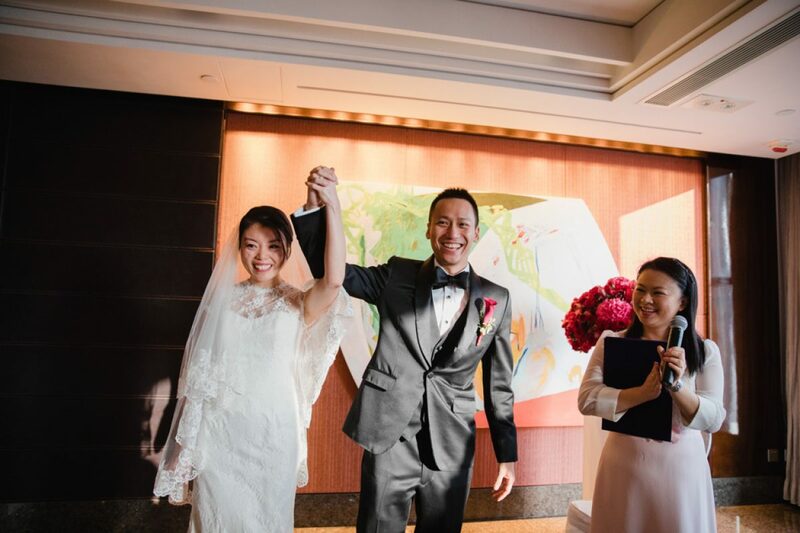 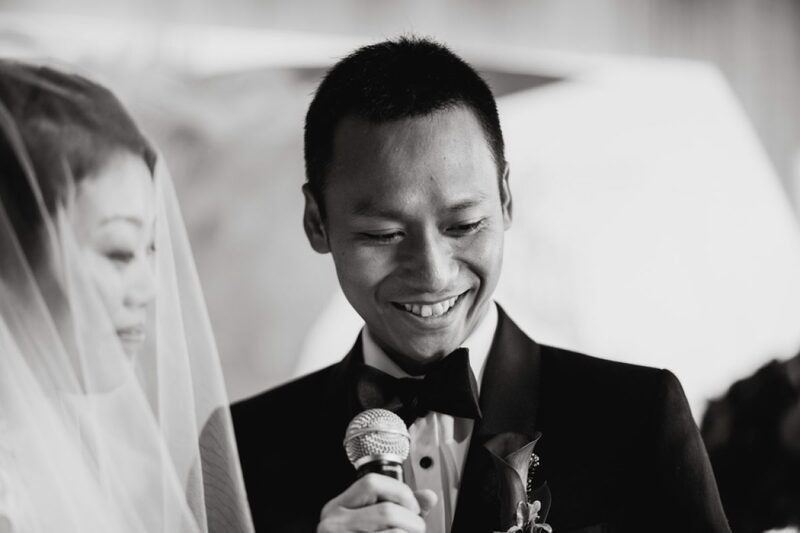 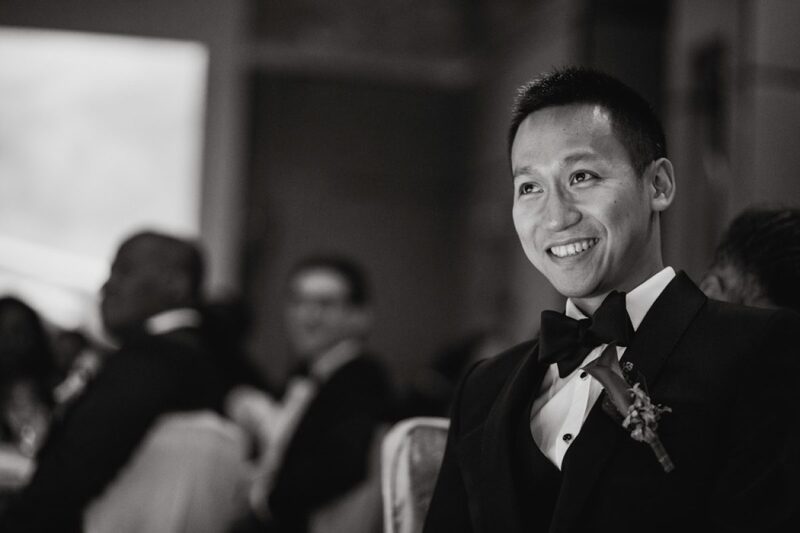 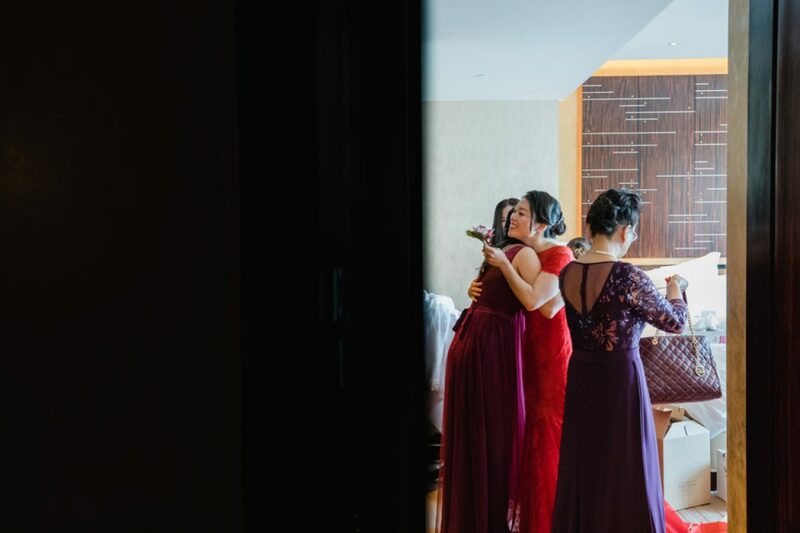 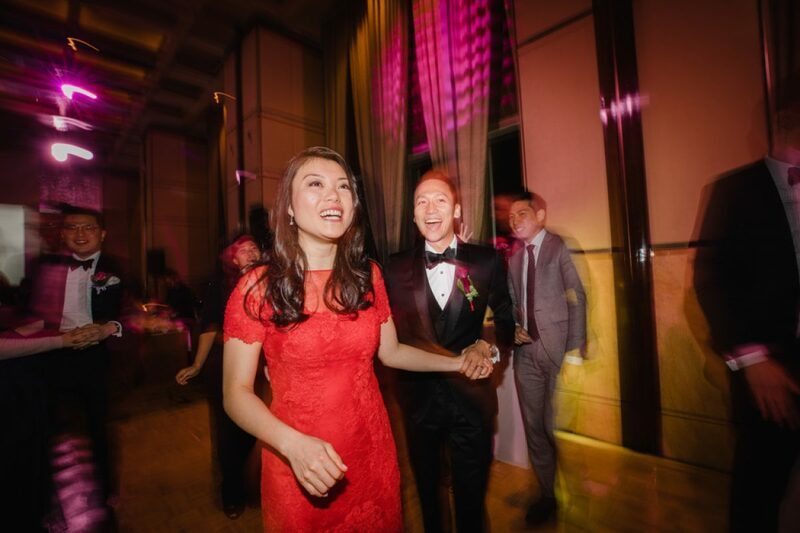 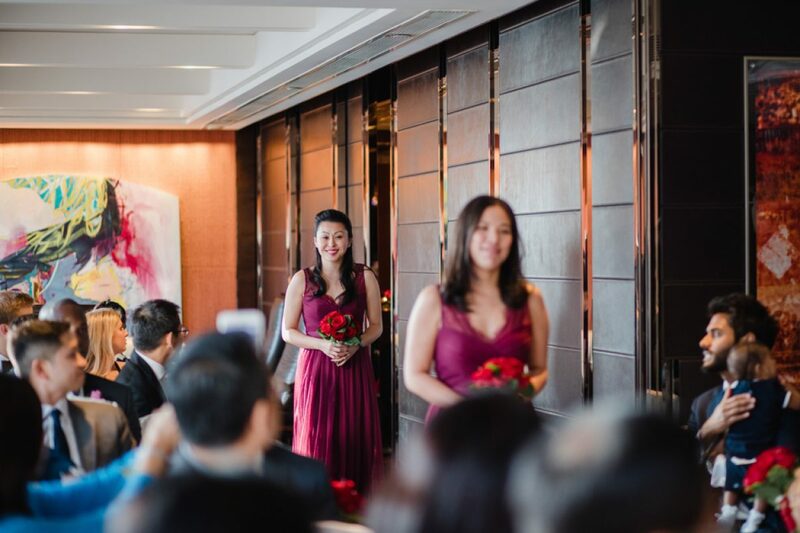 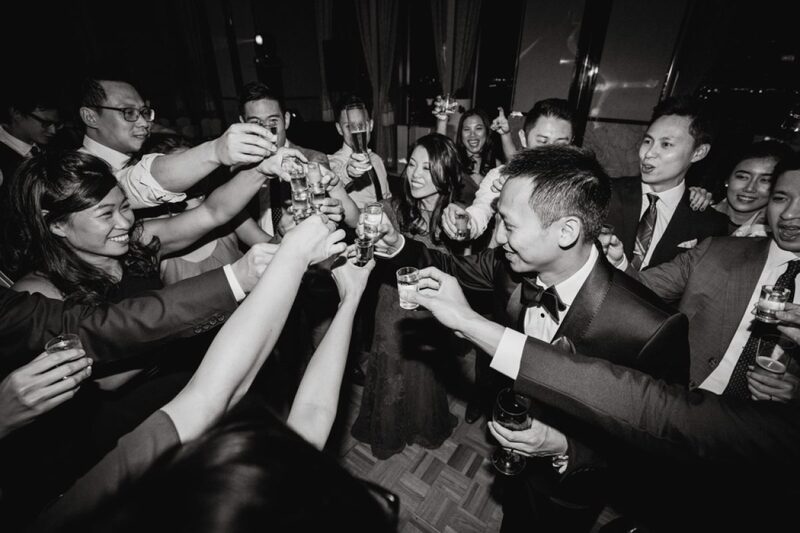 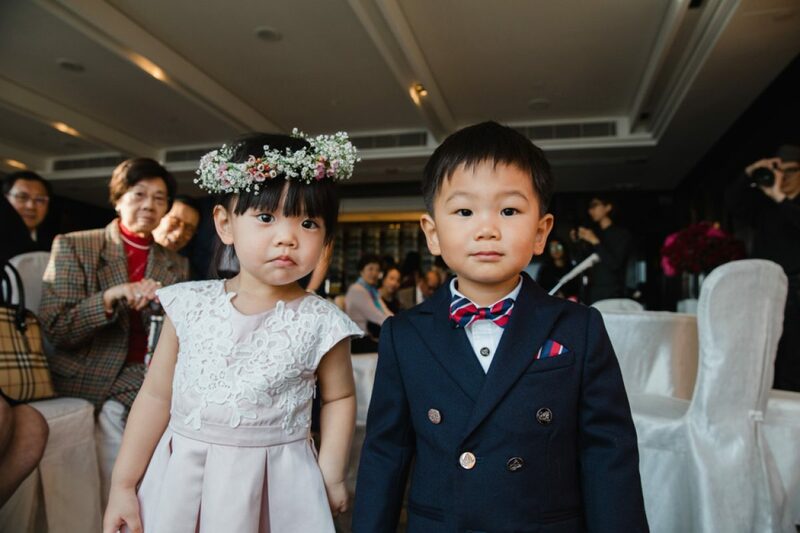 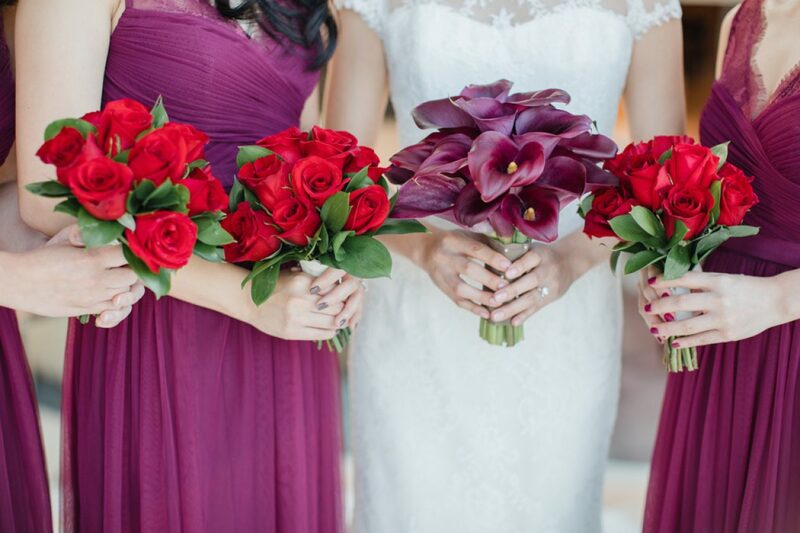 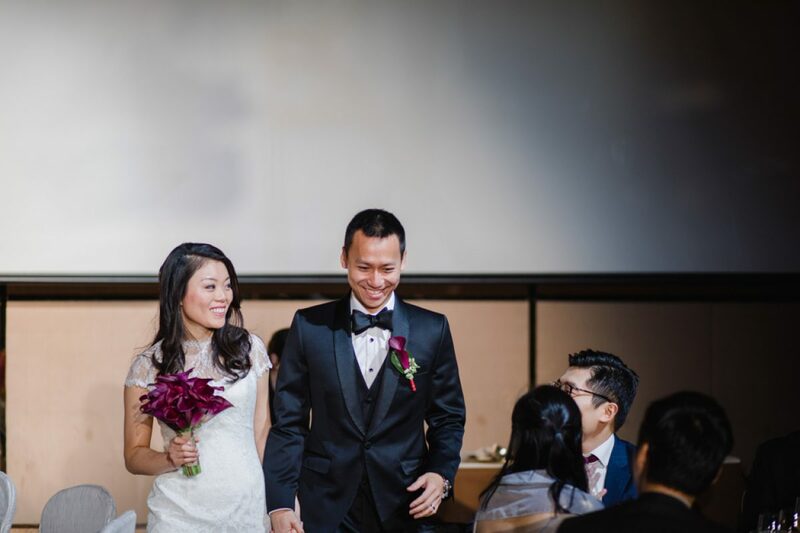 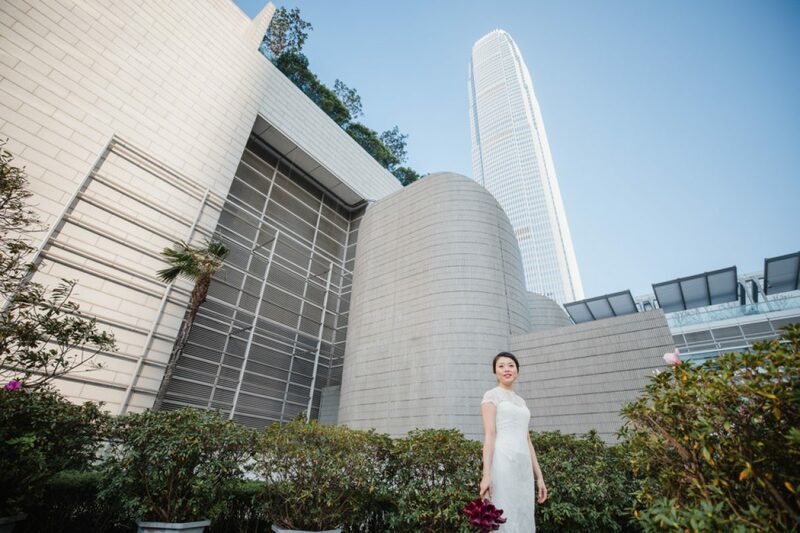 Lucy and Steve’s Four Seasons Hong Kong Wedding was a beautiful affair. 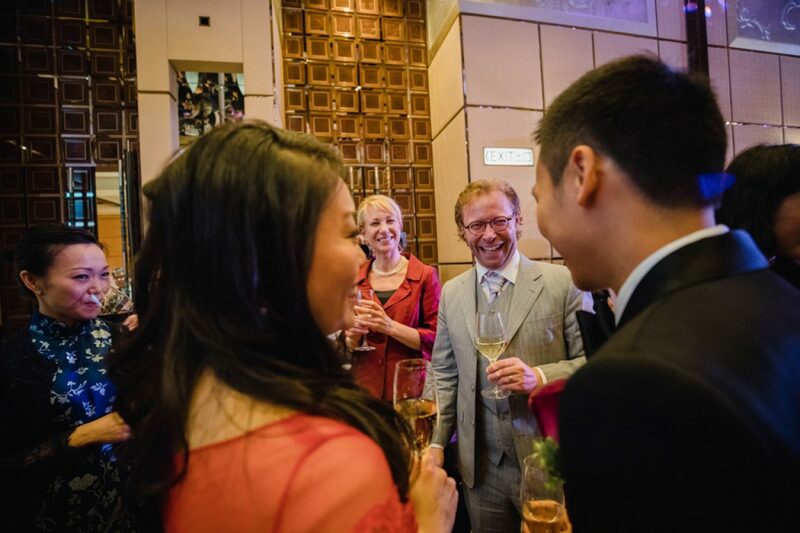 Family and friends had come from all over the world to celebrate with them. 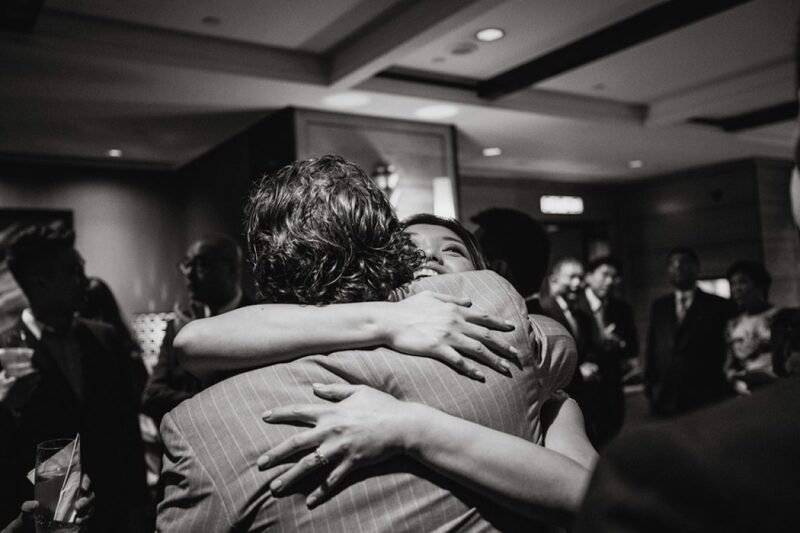 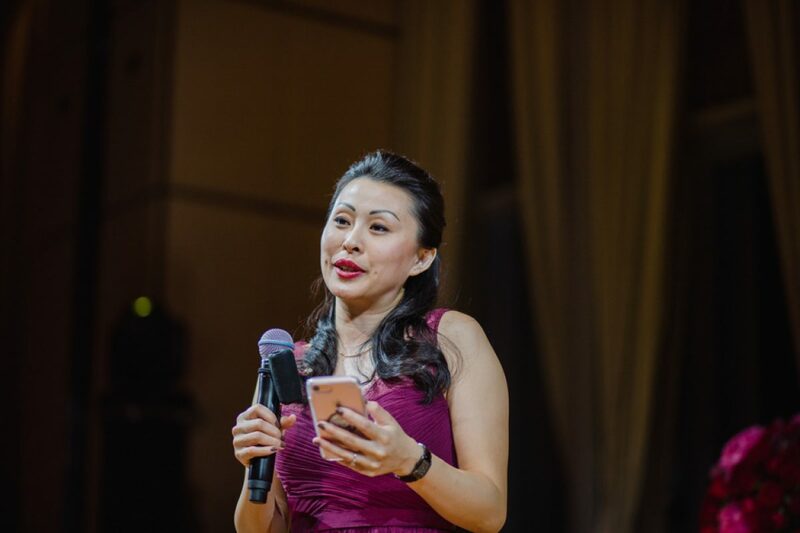 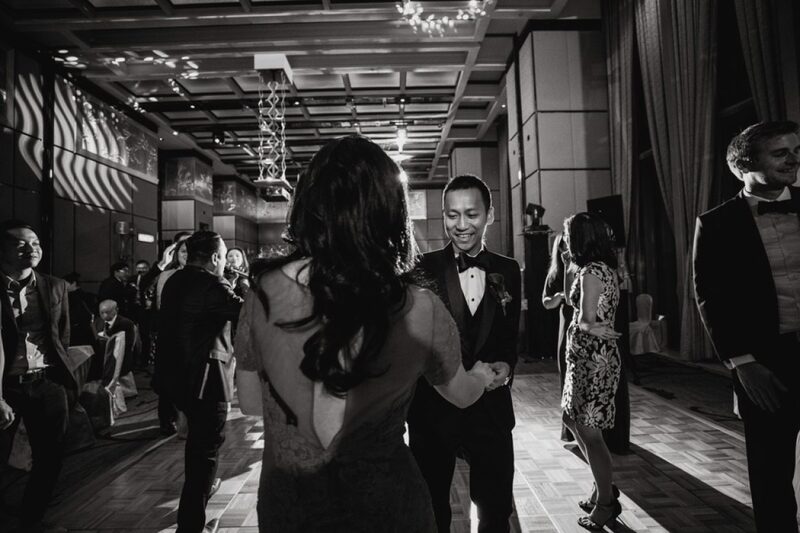 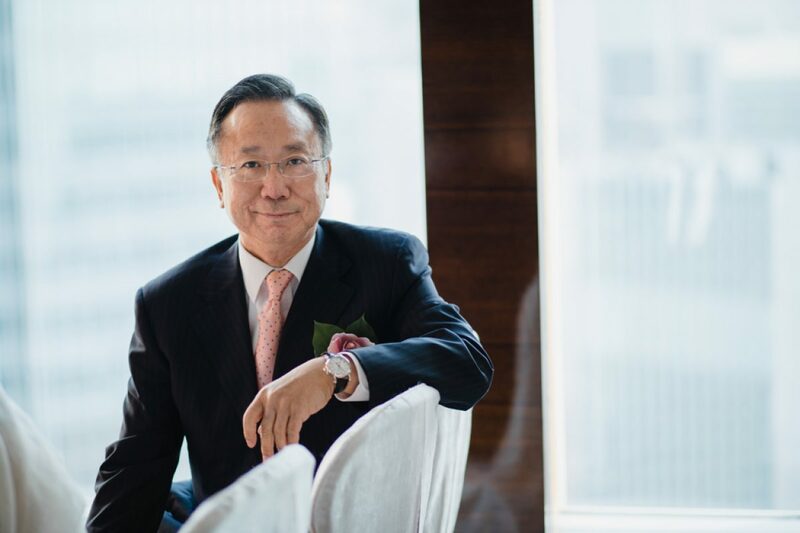 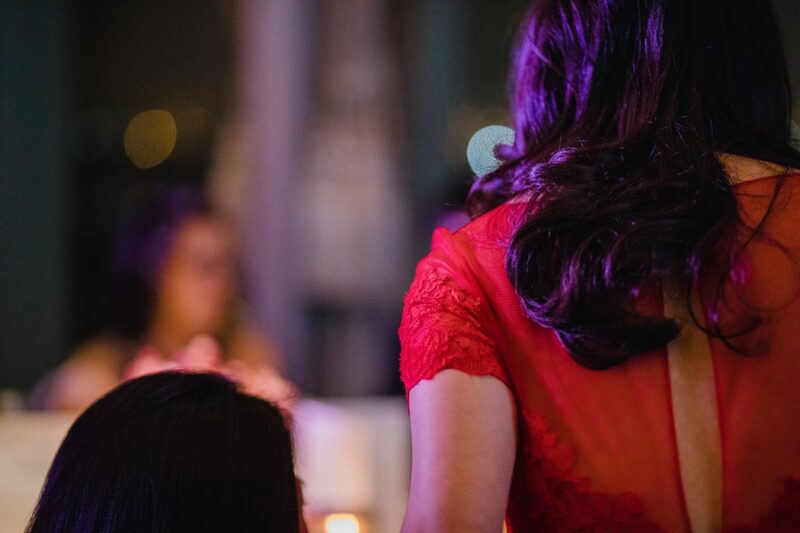 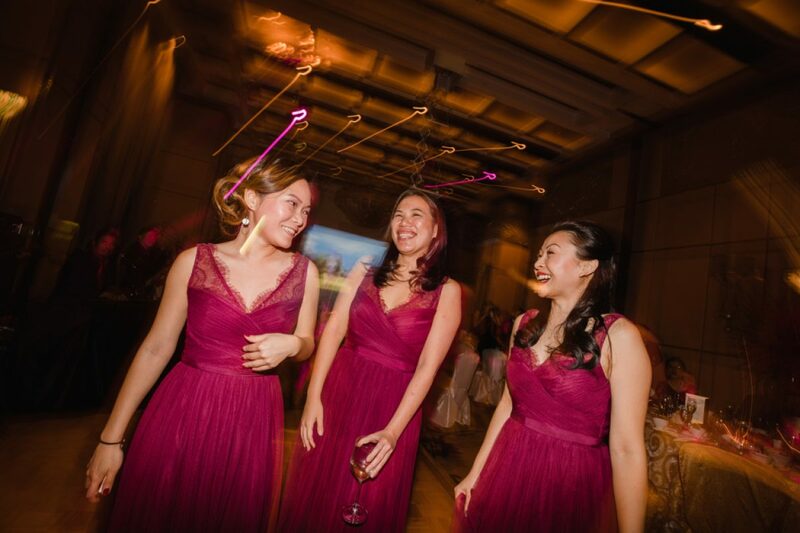 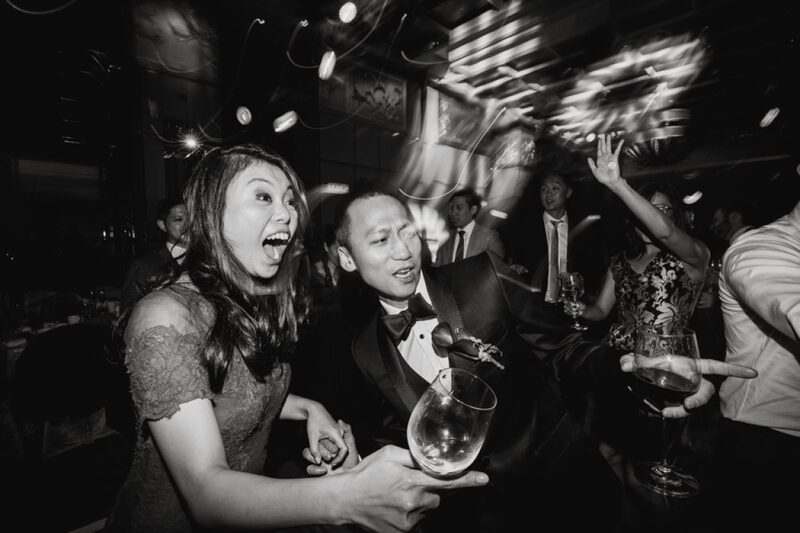 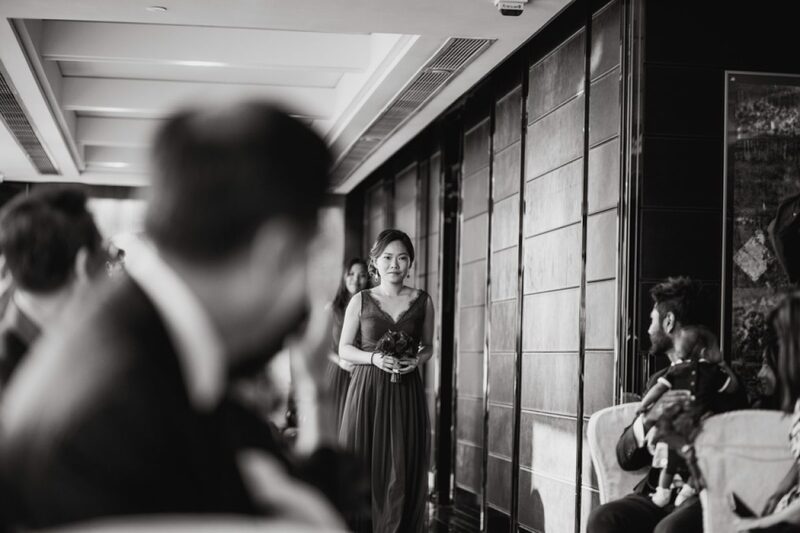 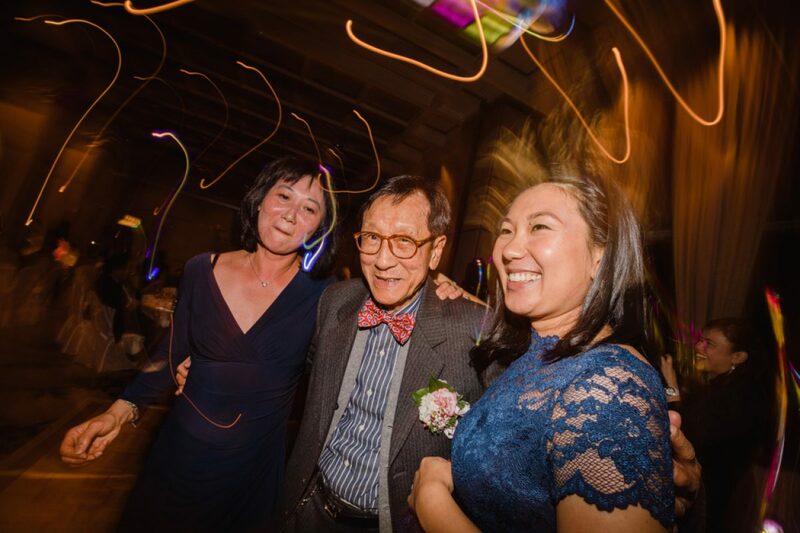 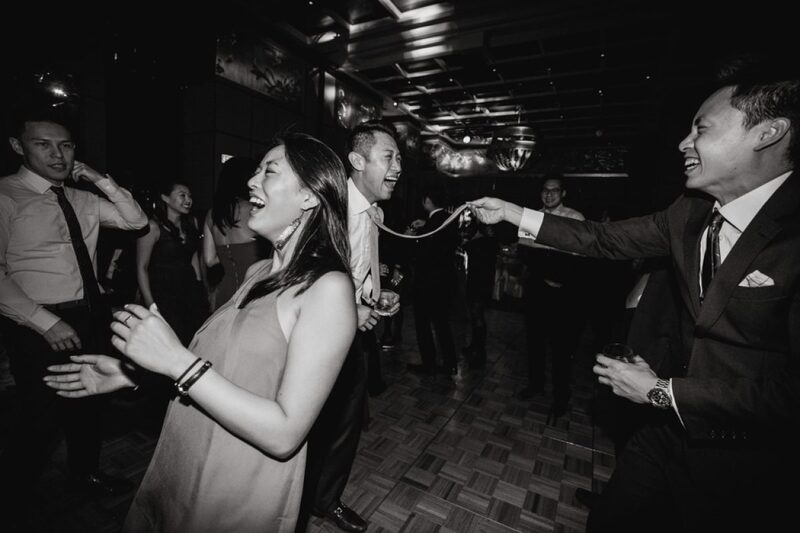 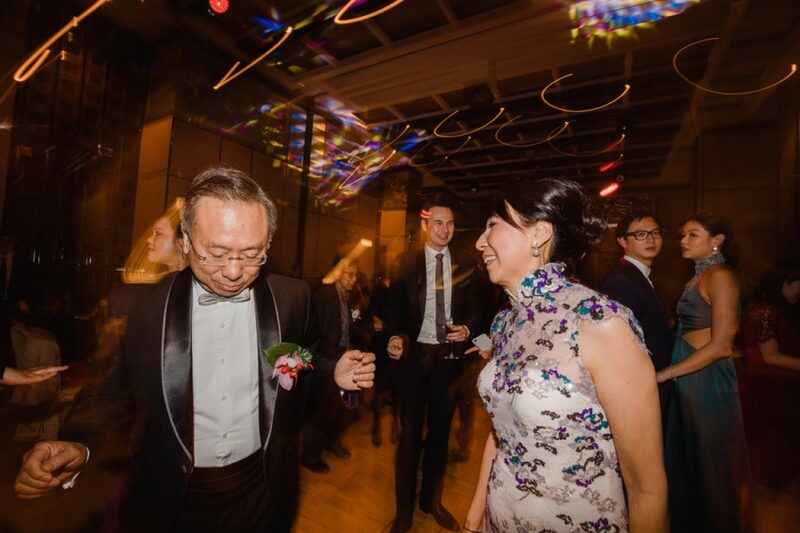 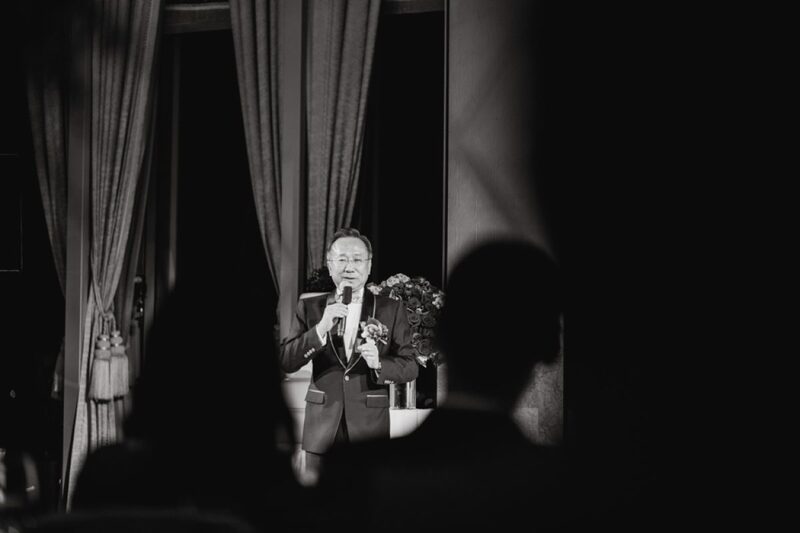 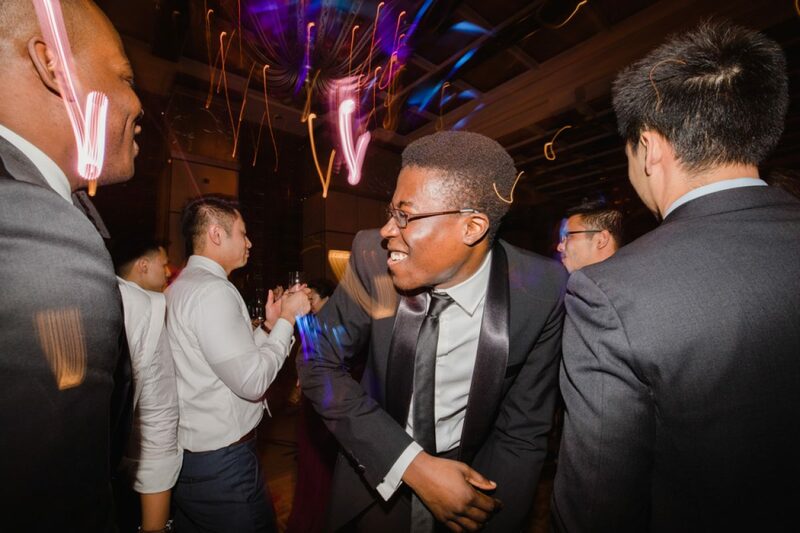 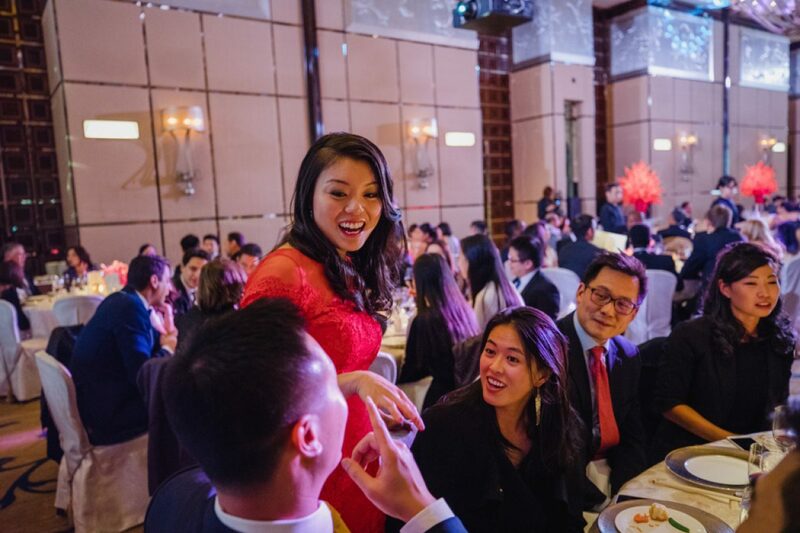 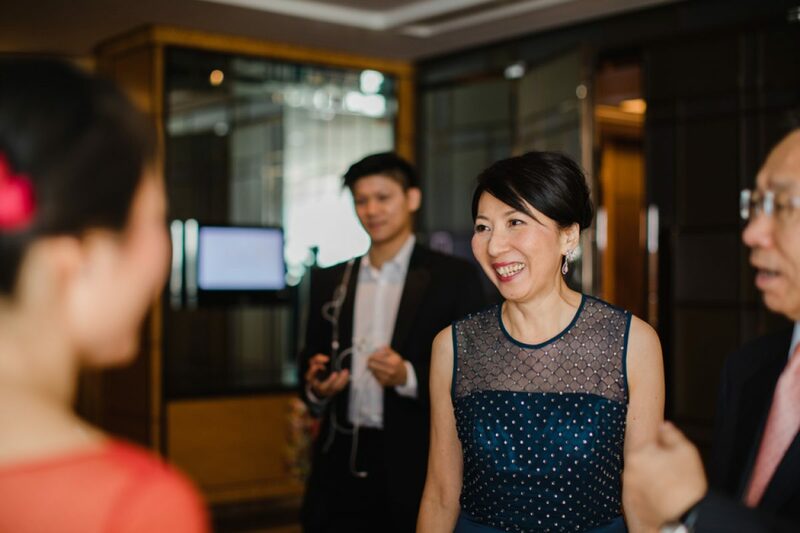 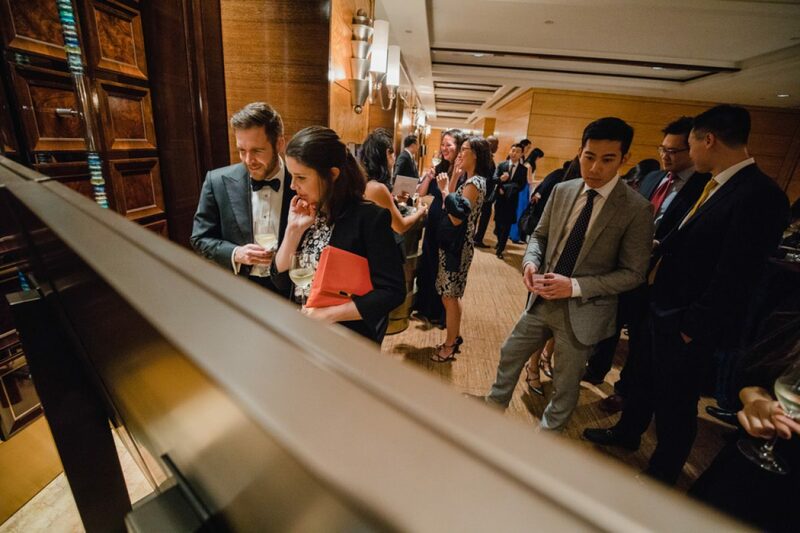 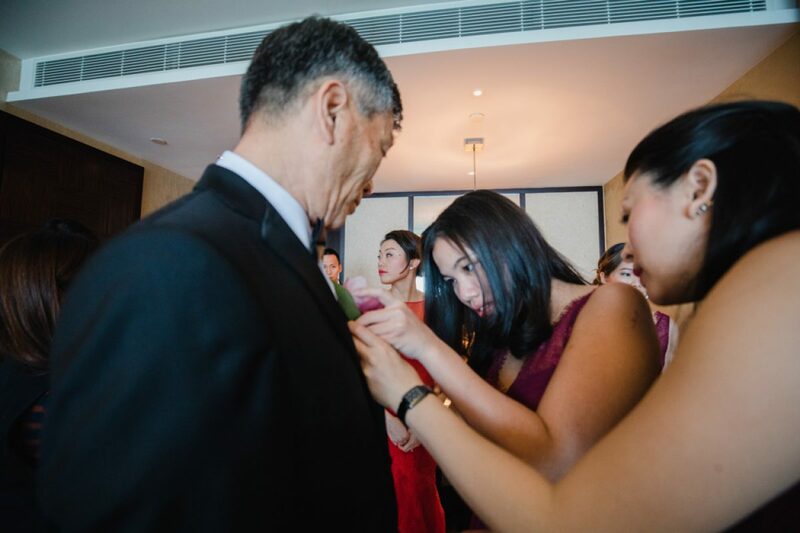 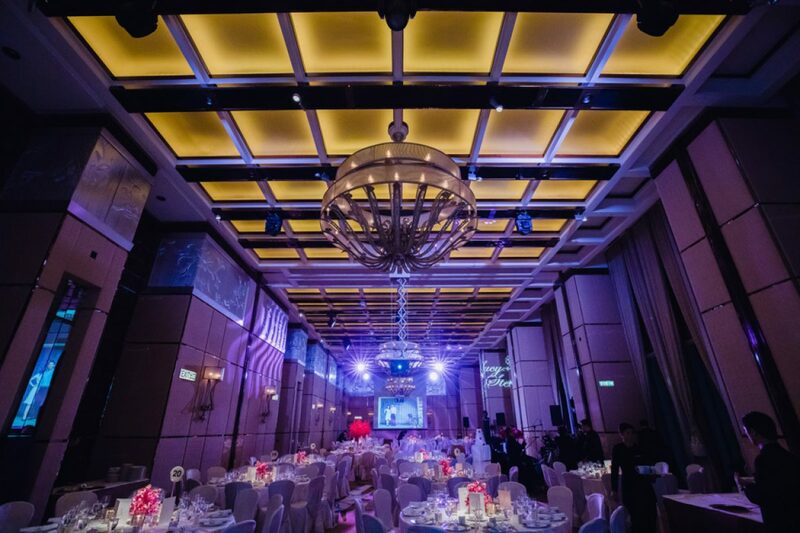 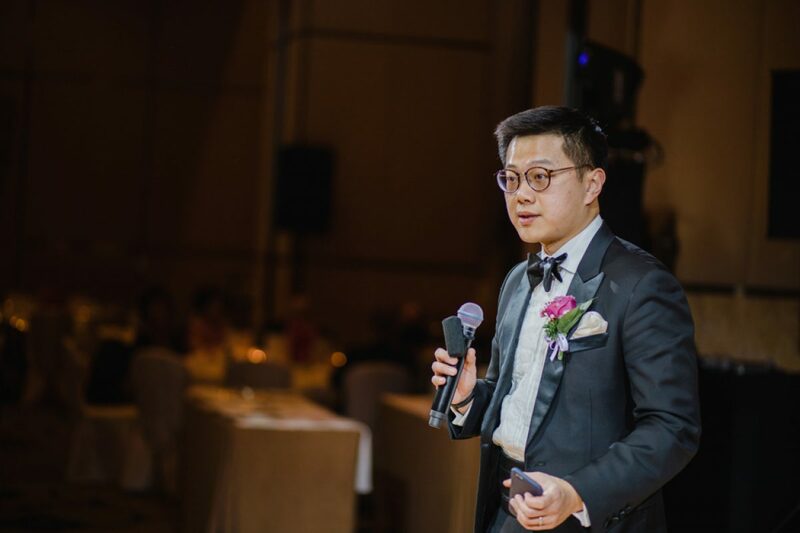 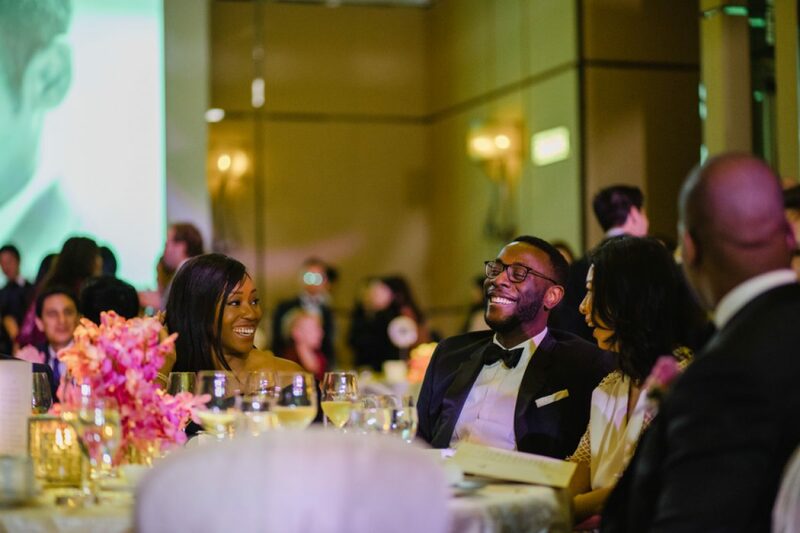 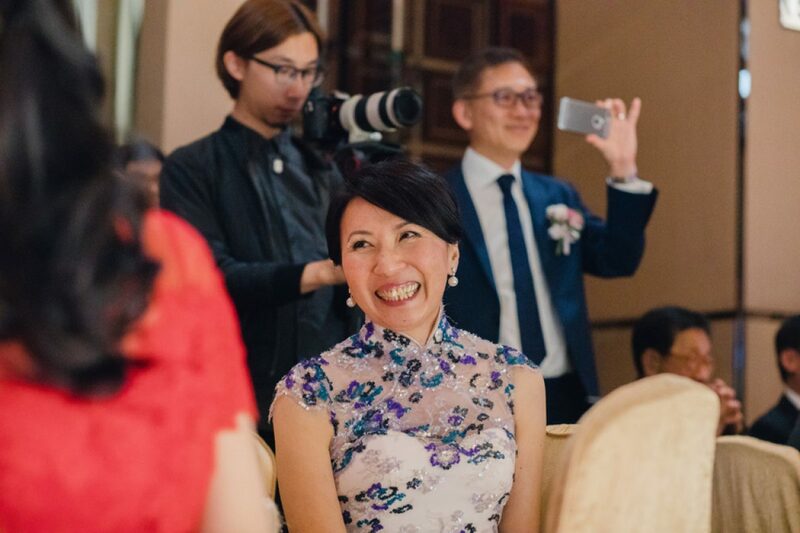 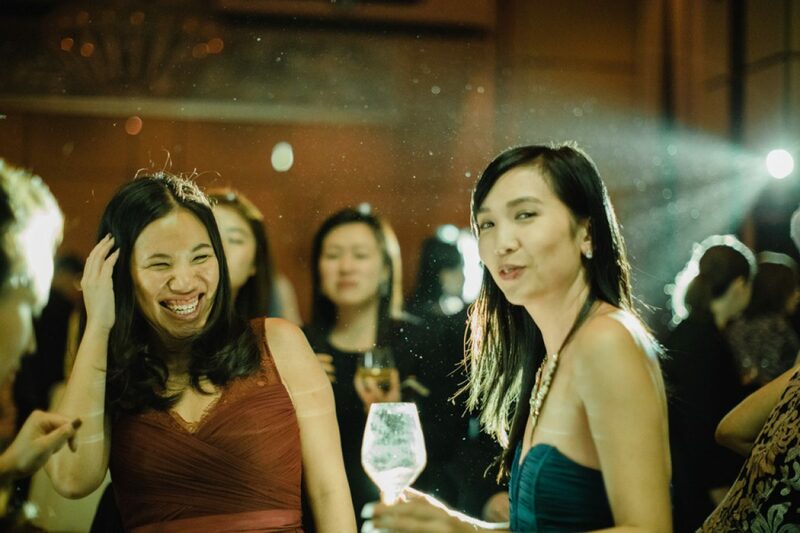 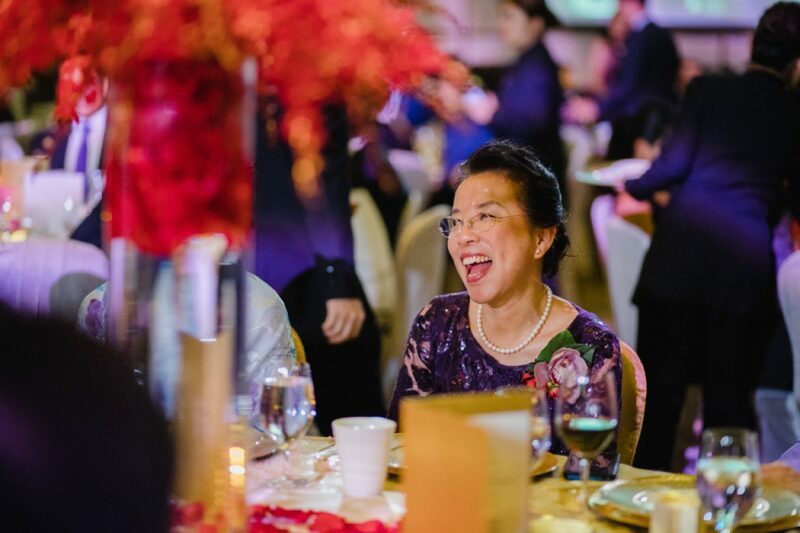 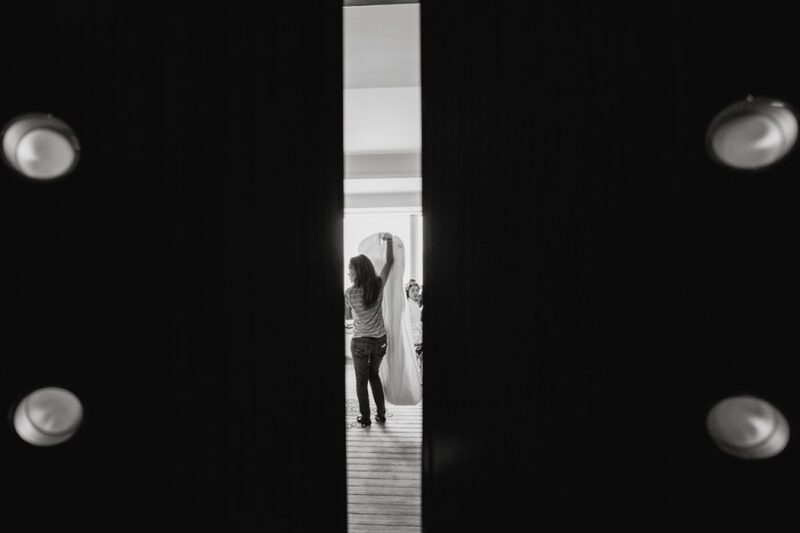 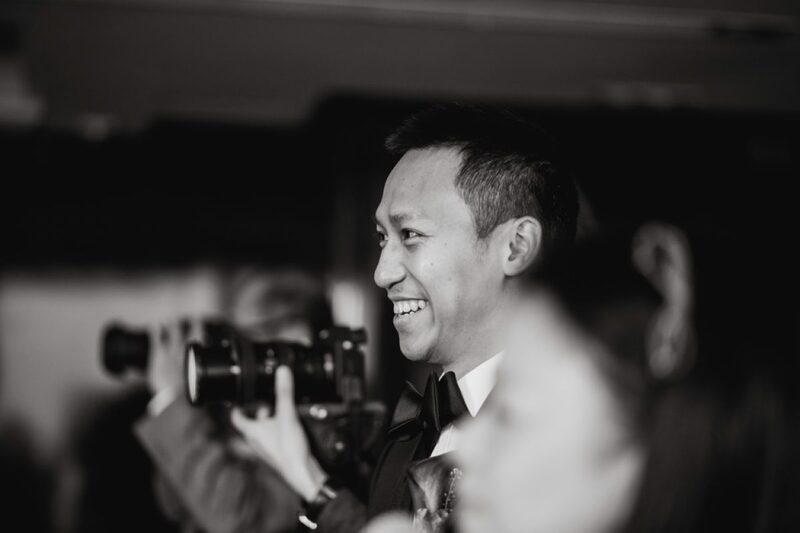 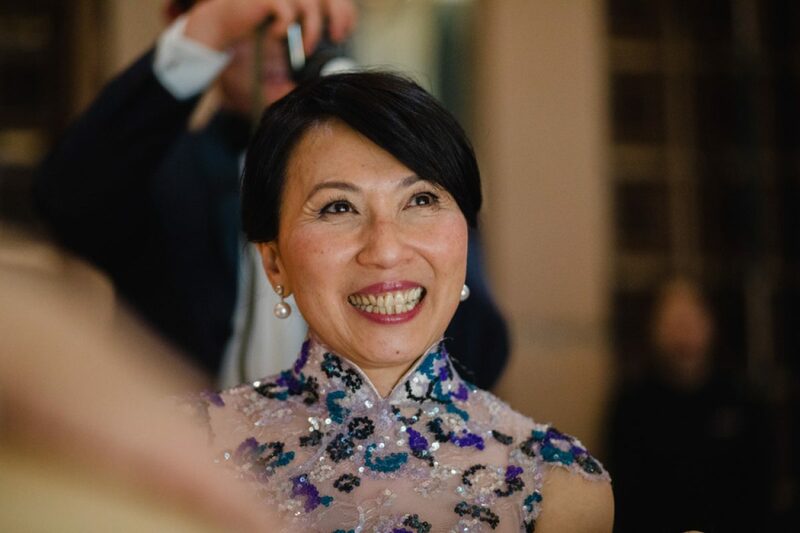 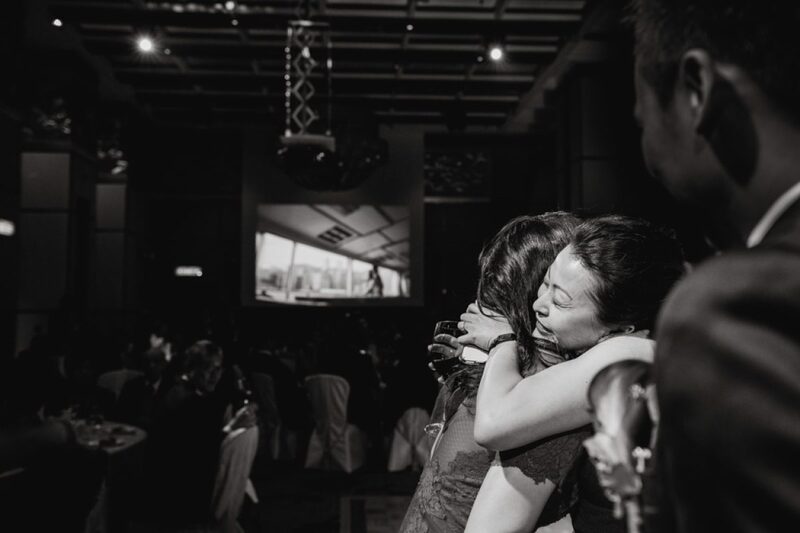 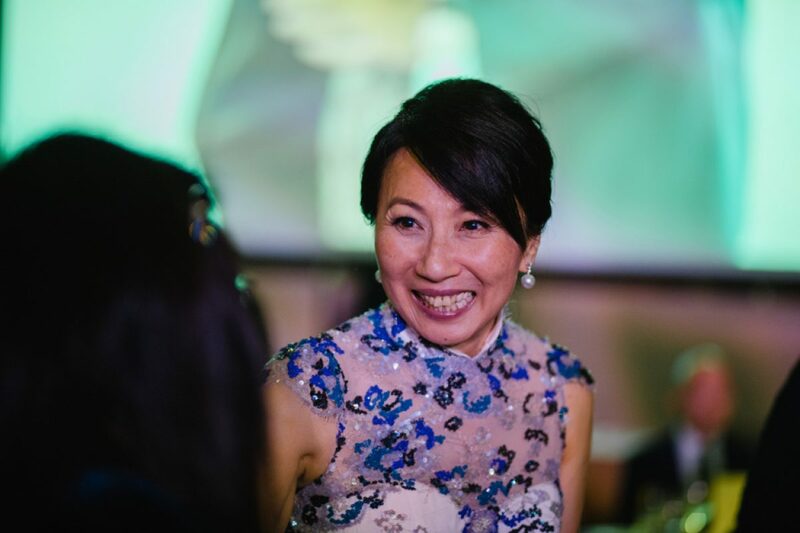 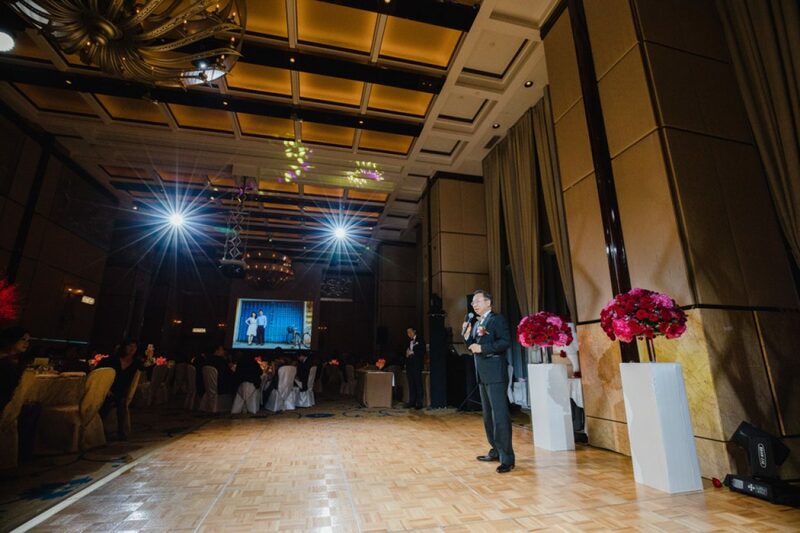 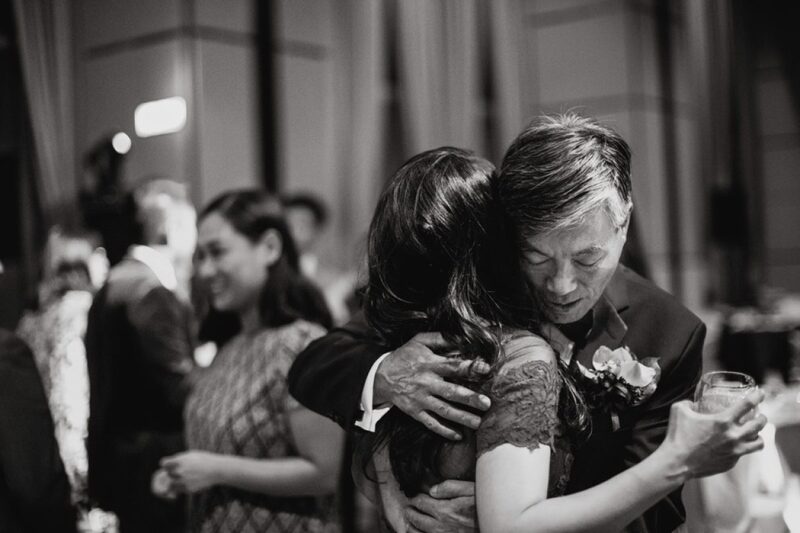 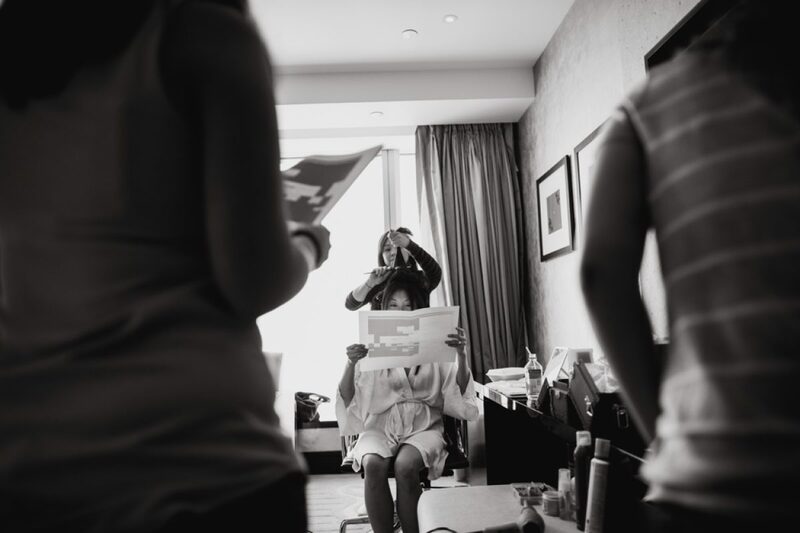 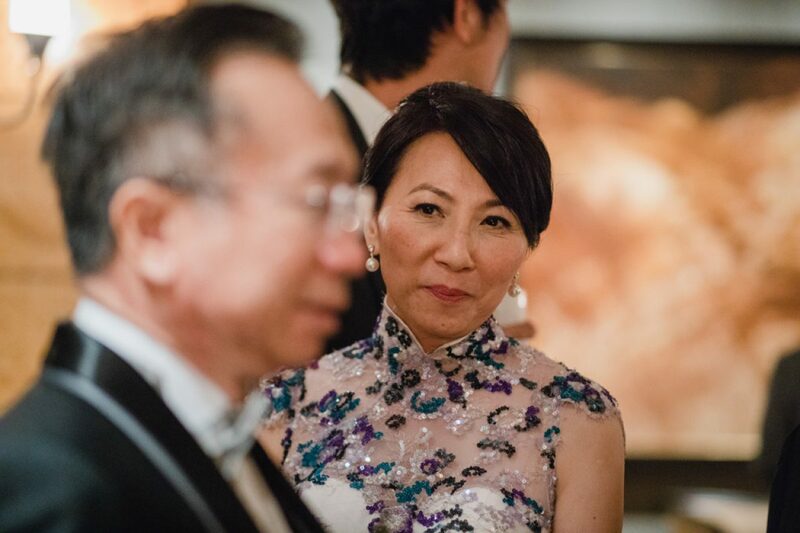 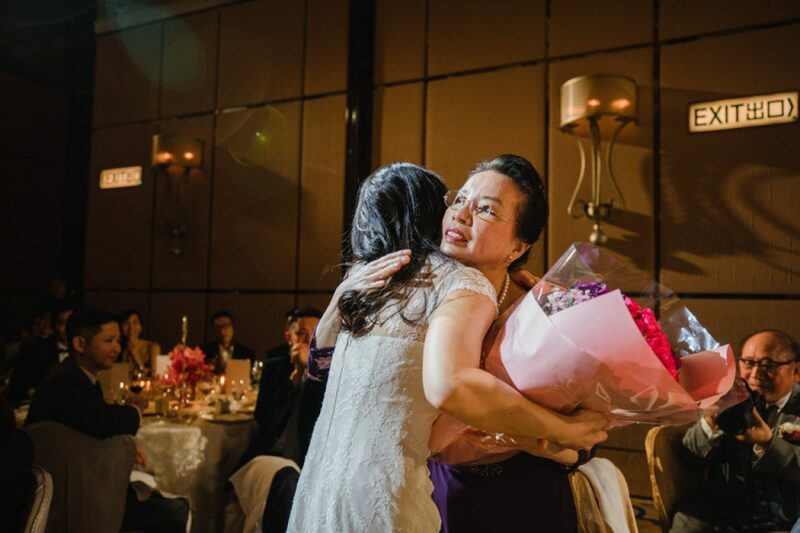 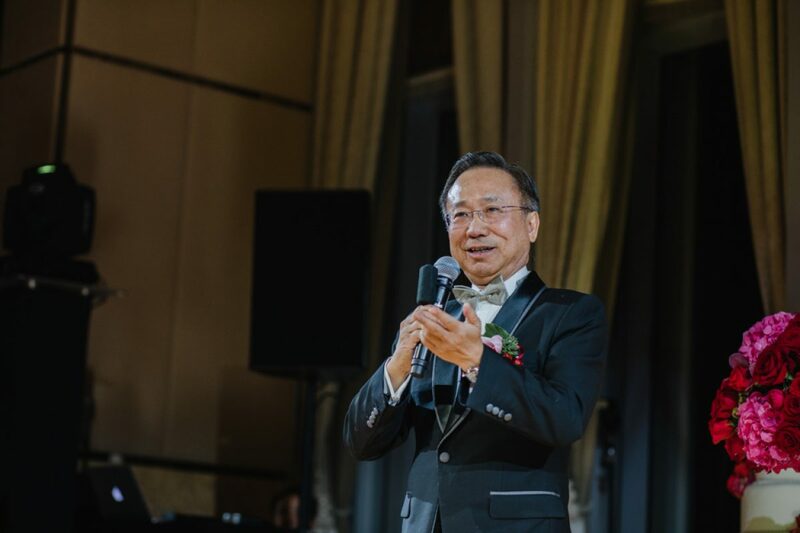 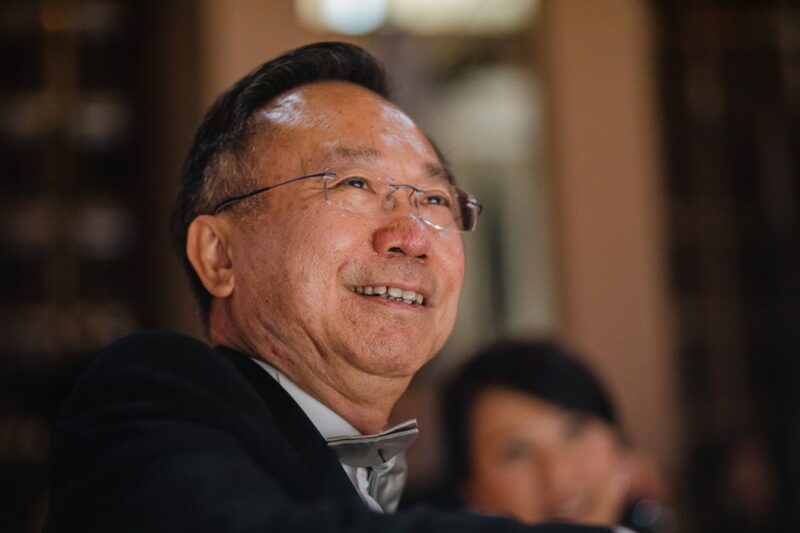 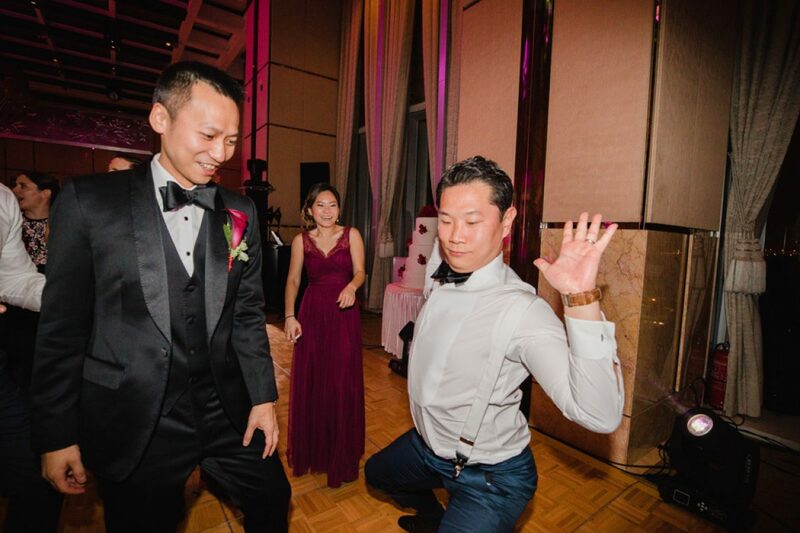 The whole event was the amazing Four Seasons Hong Kong and from bridal prep to the last moments dance floor it was a joy to document.